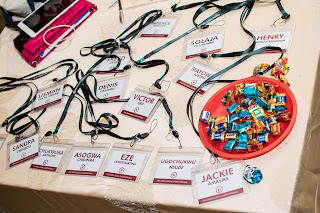 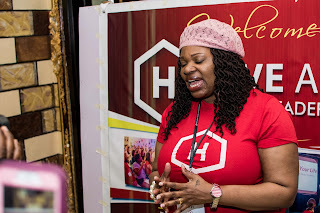 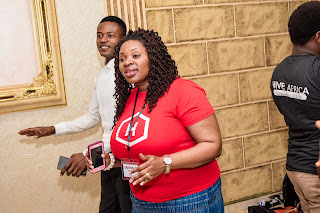 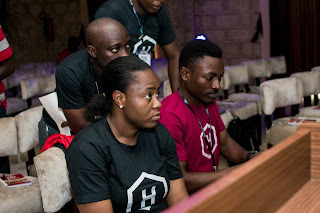 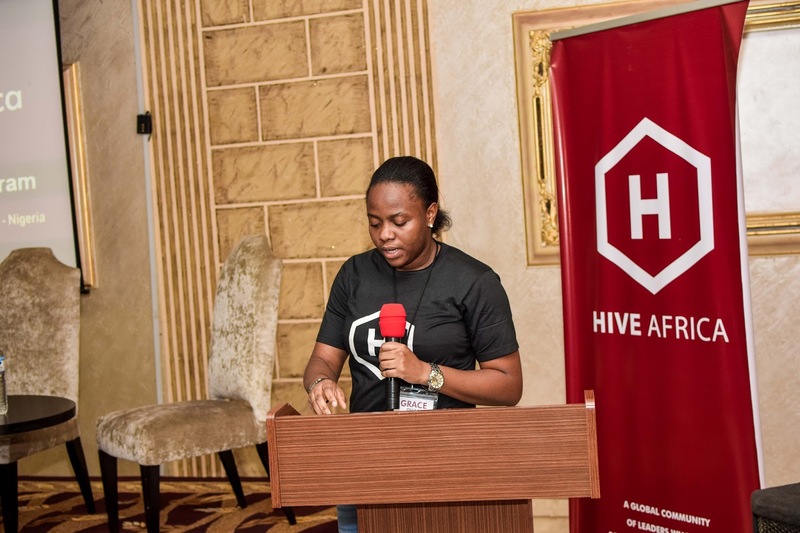 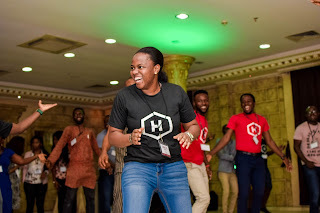 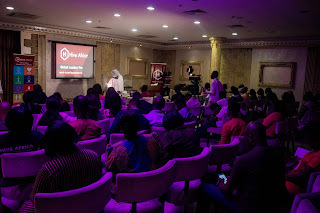 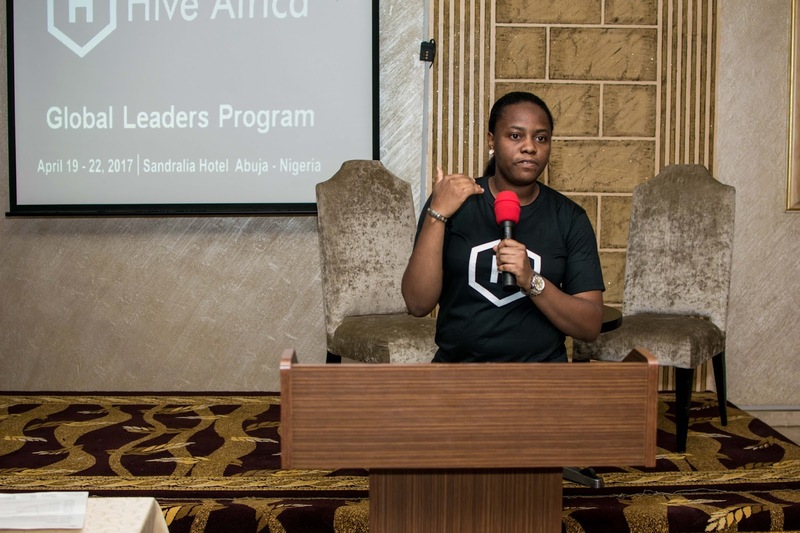 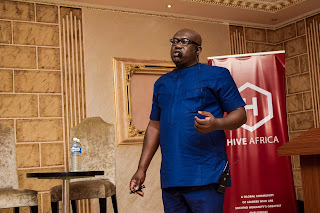 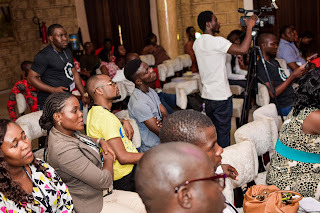 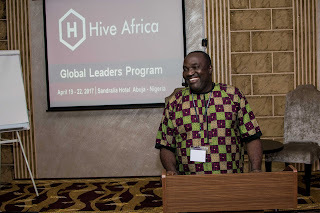 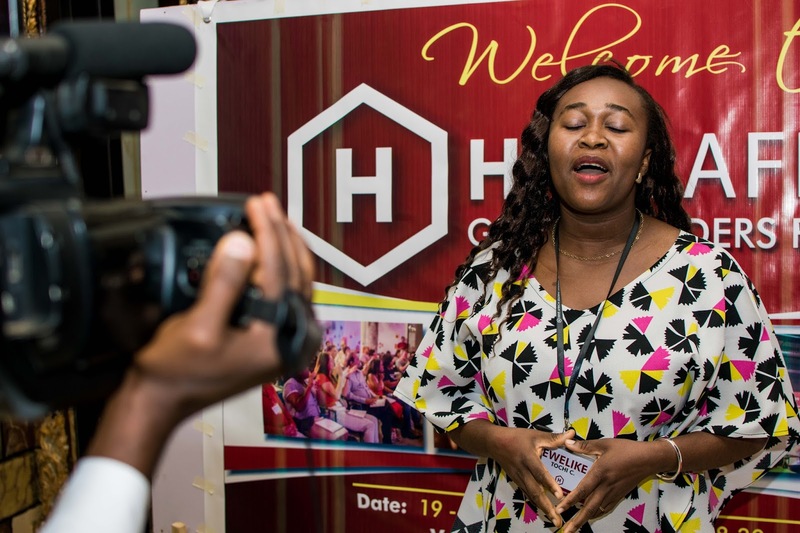 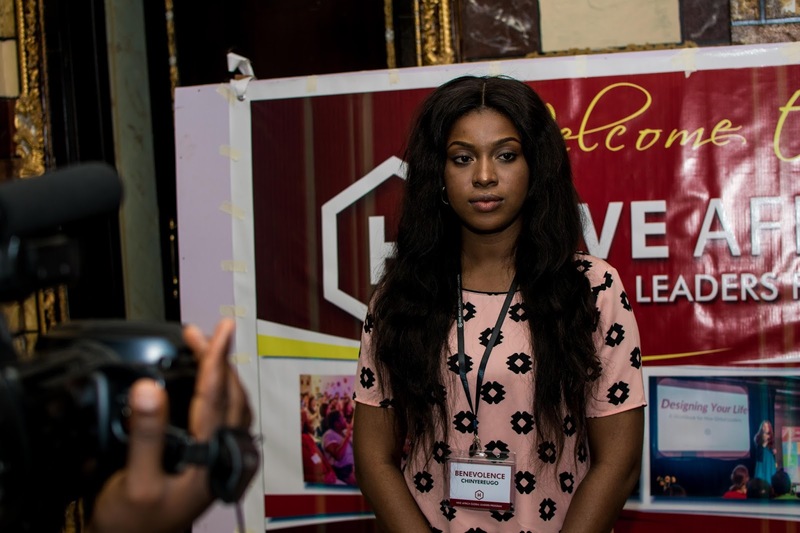 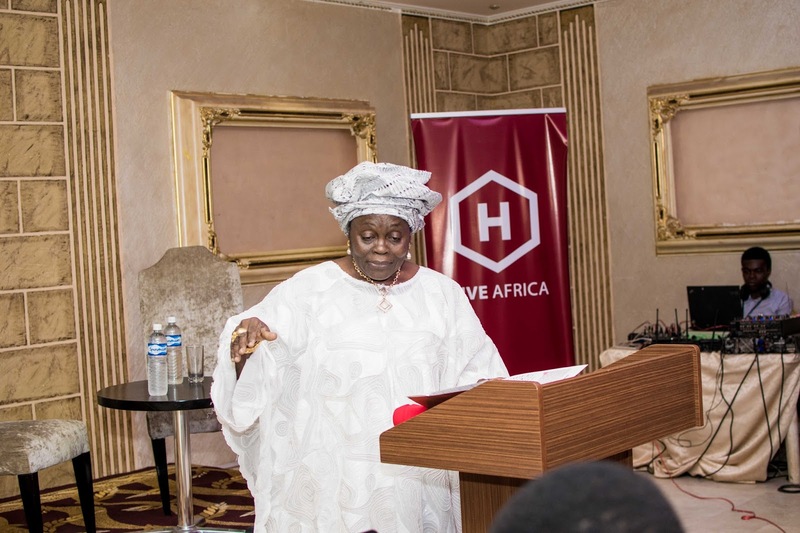 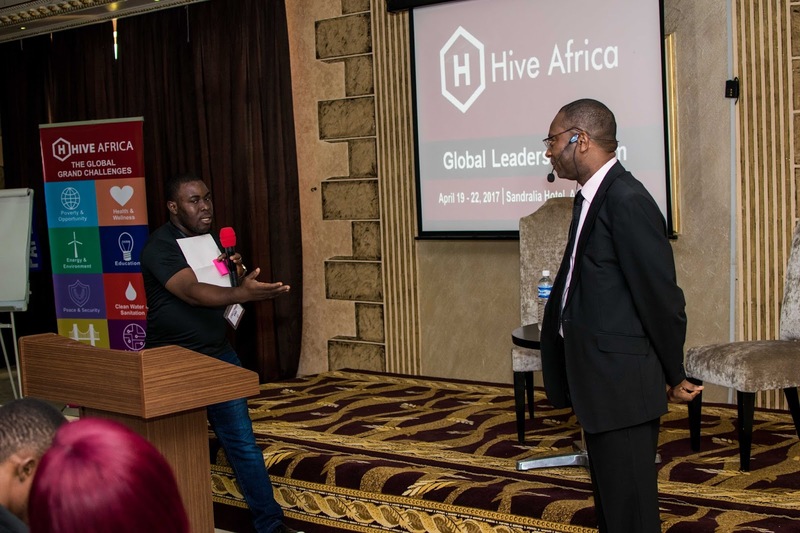 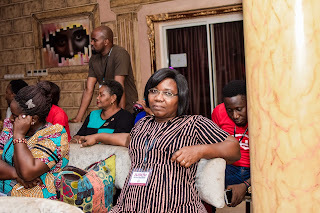 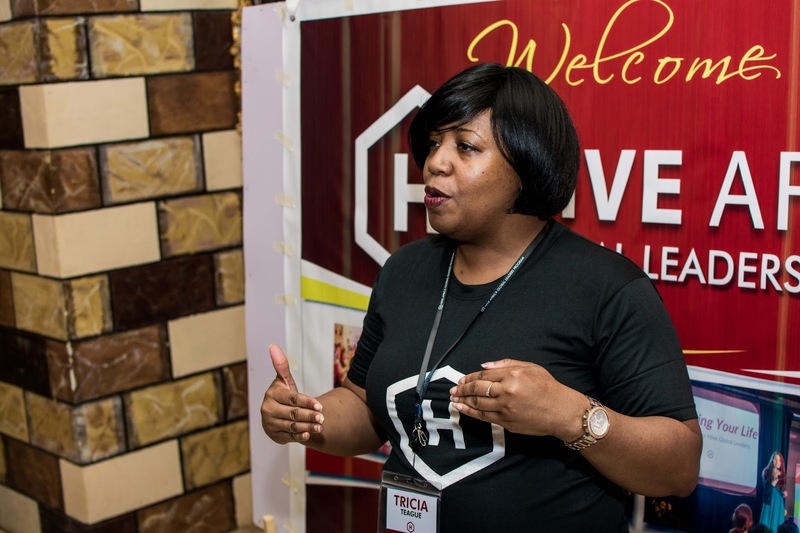 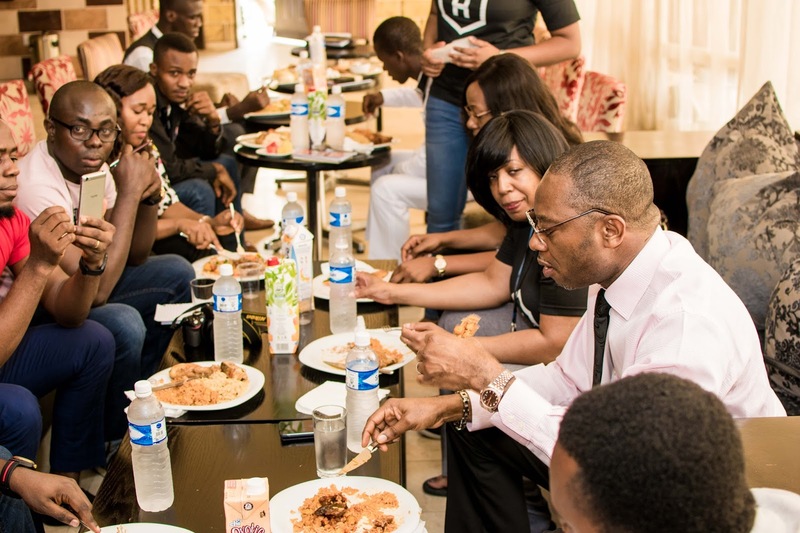 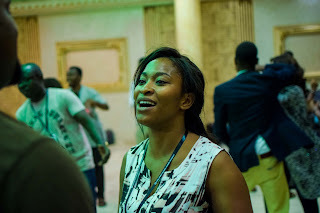 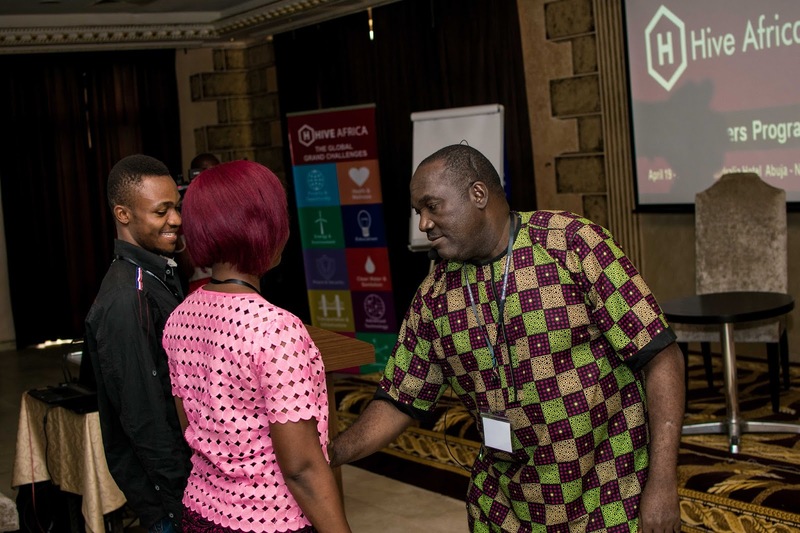 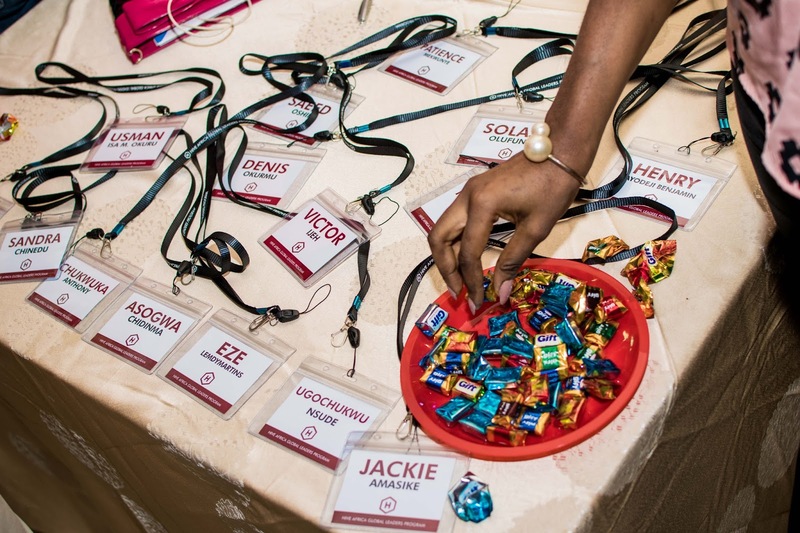 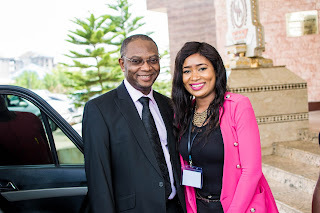 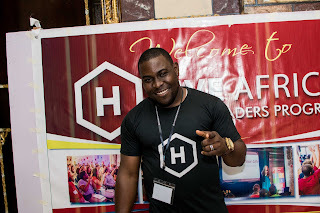 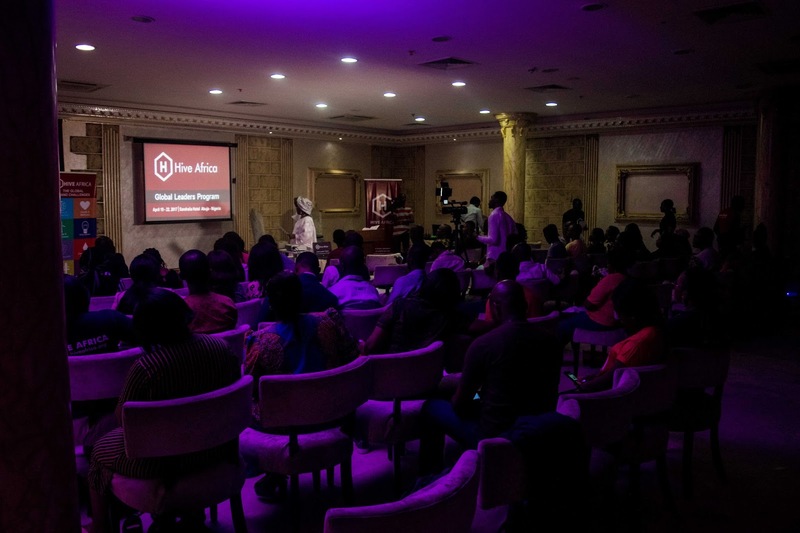 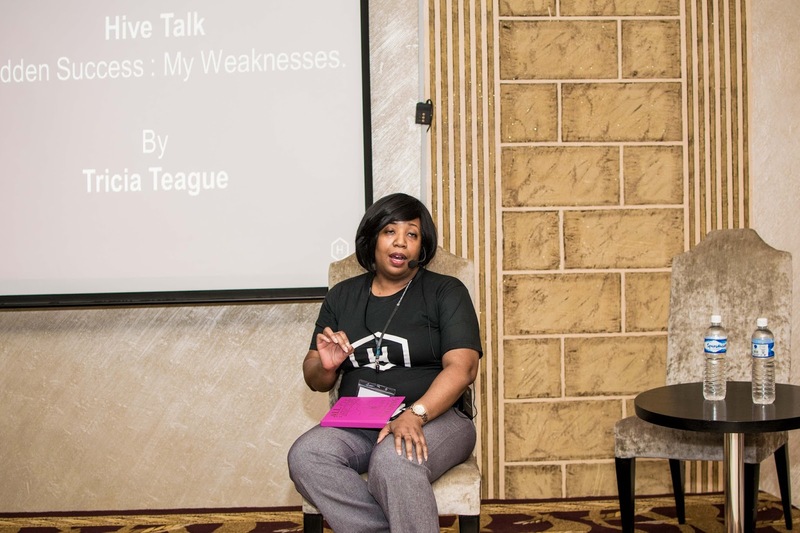 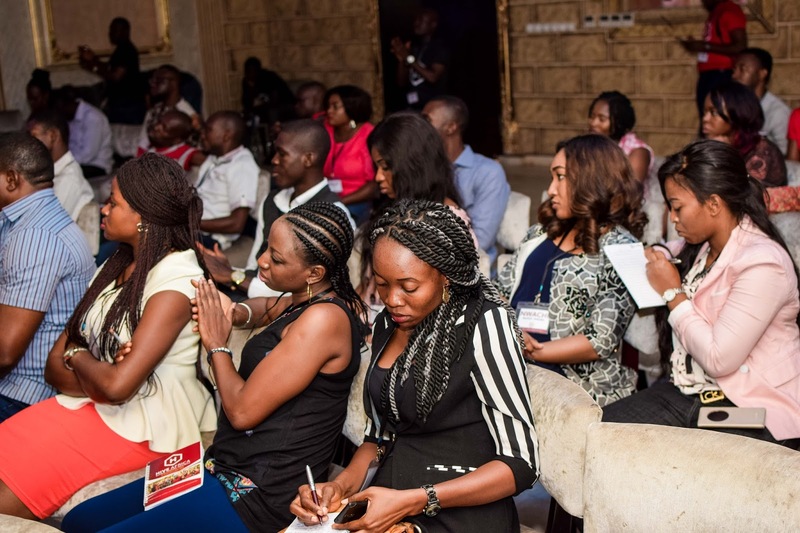 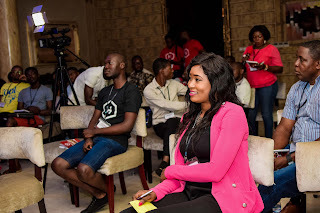 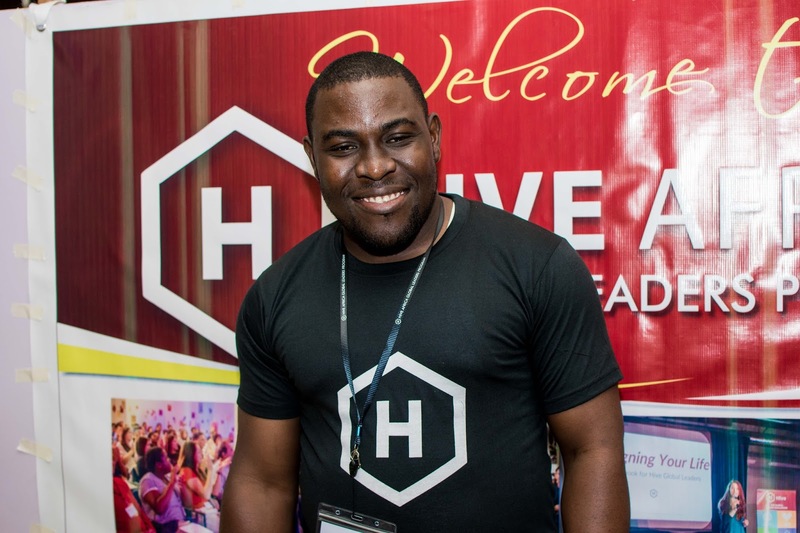 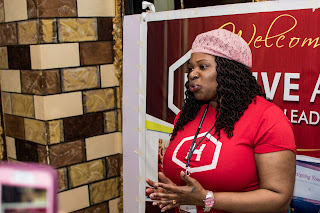 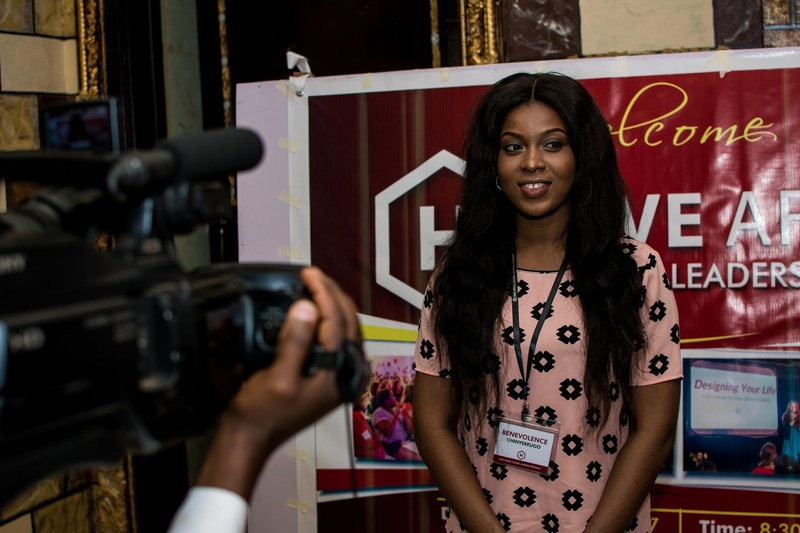 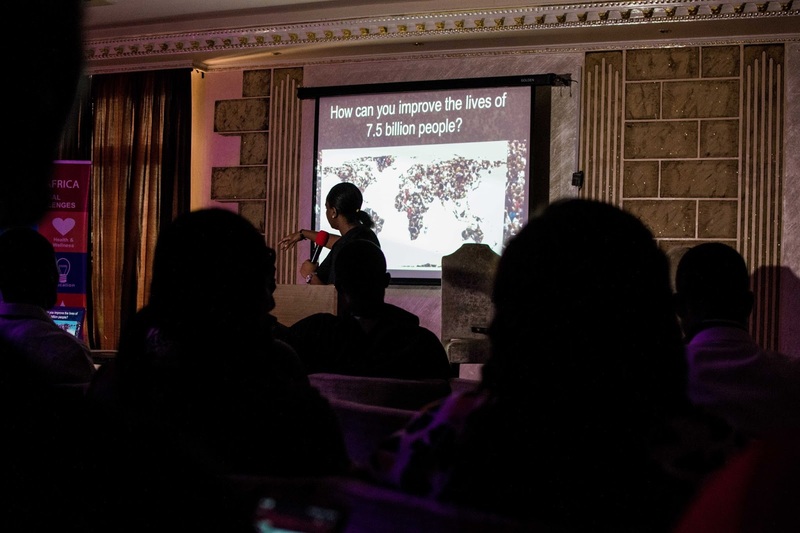 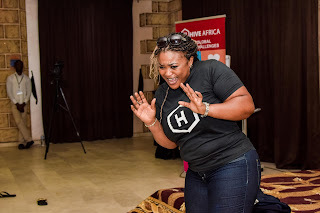 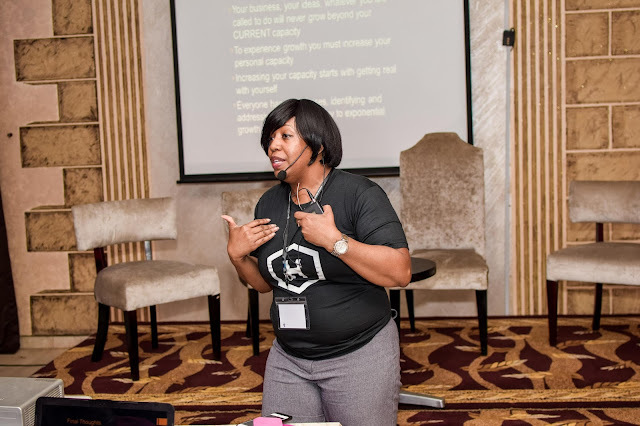 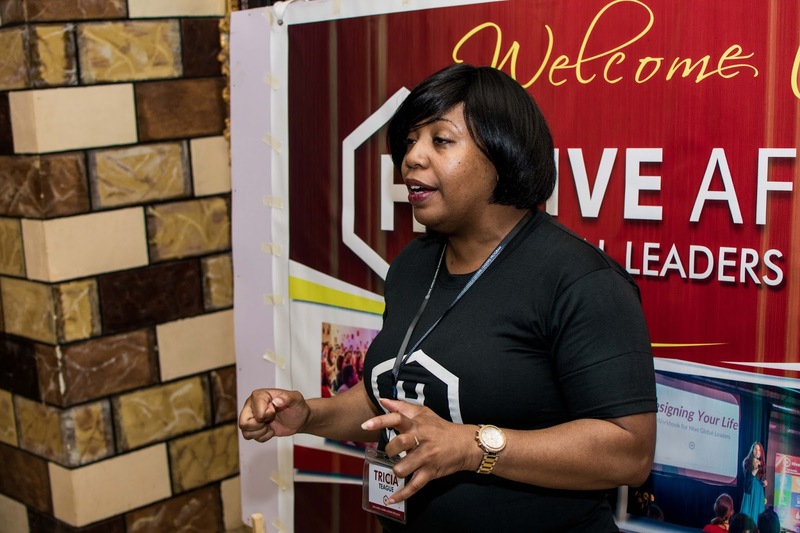 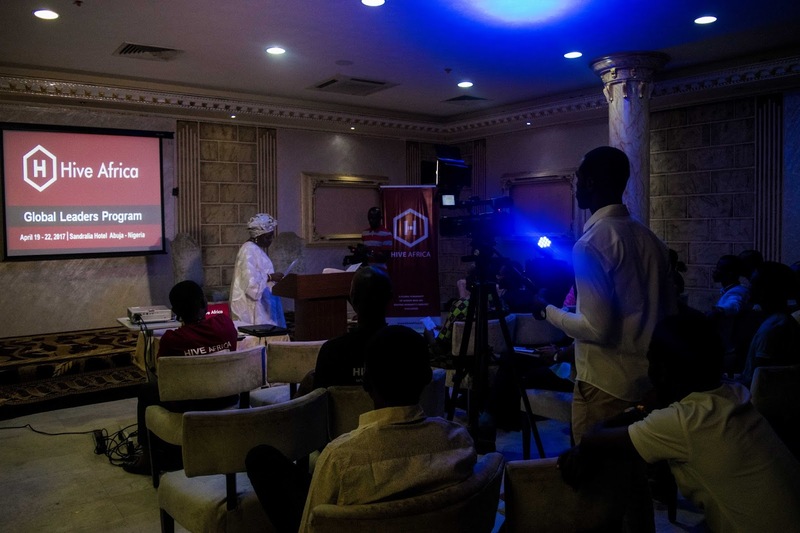 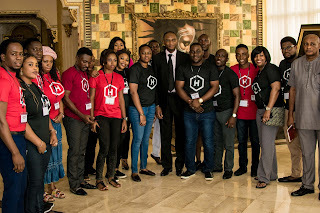 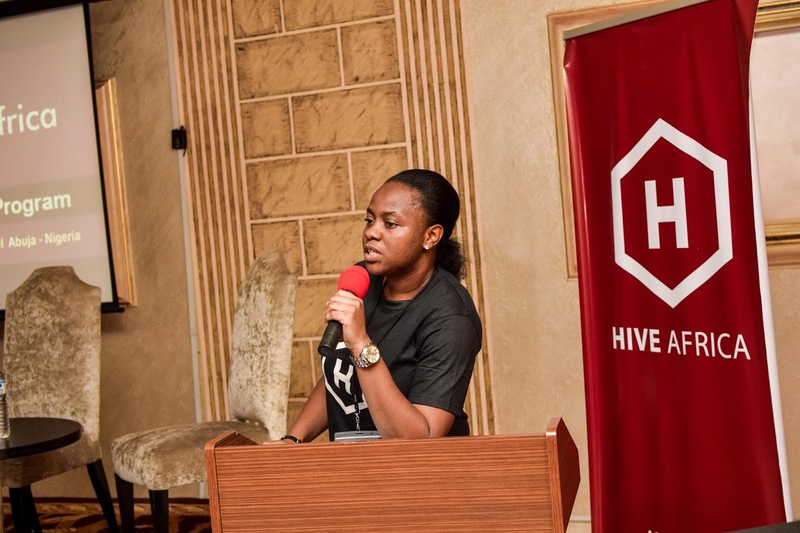 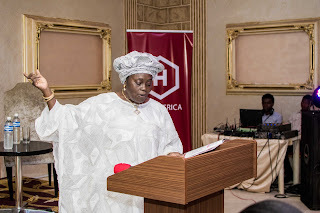 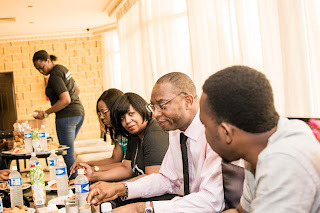 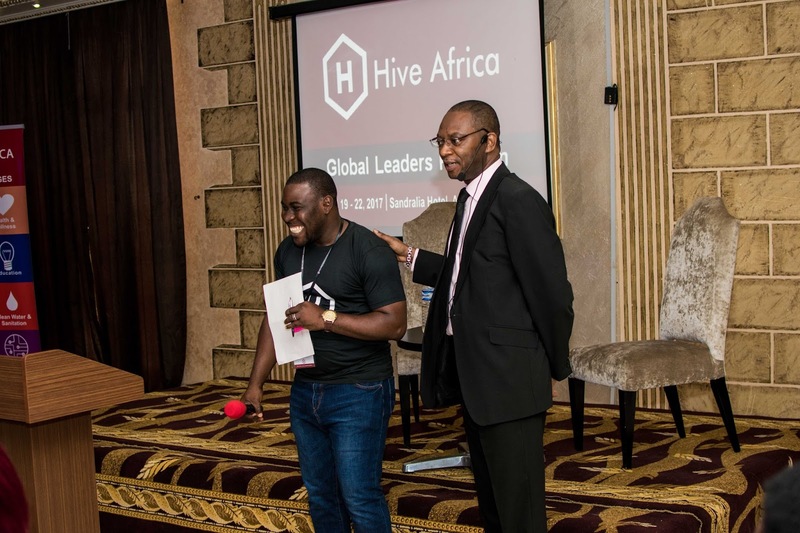 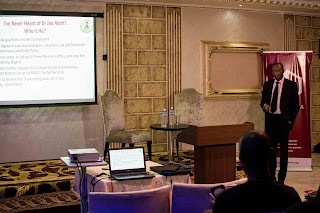 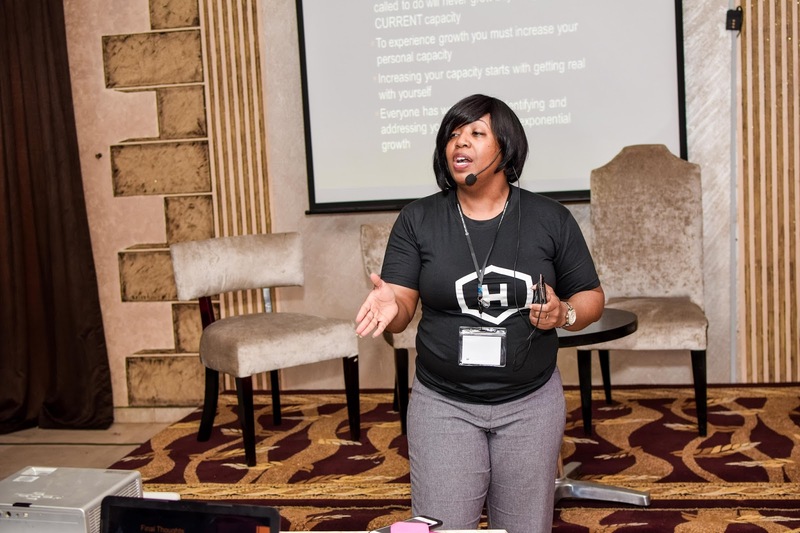 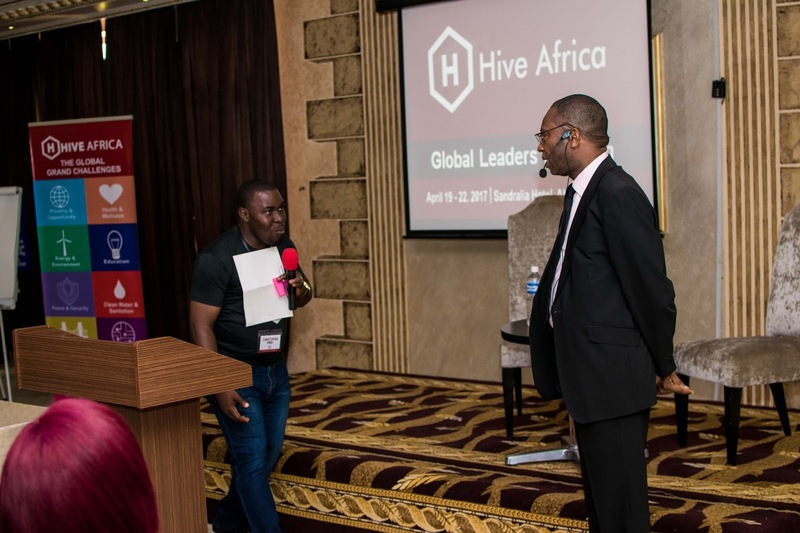 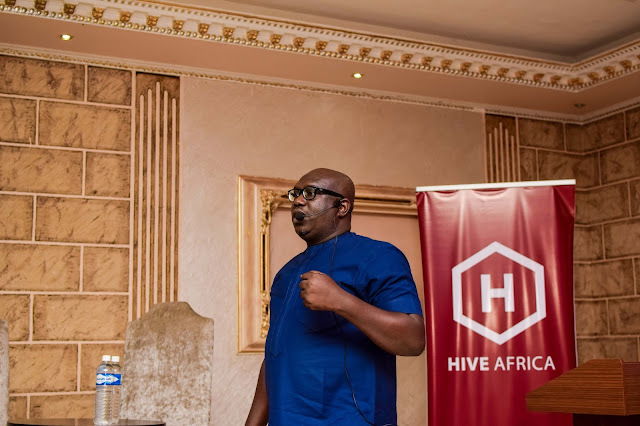 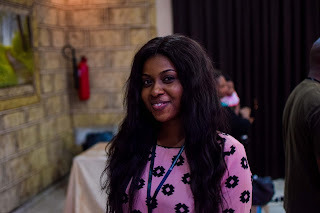 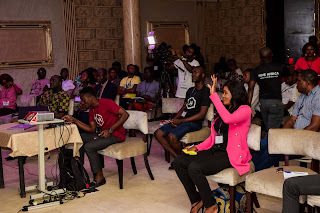 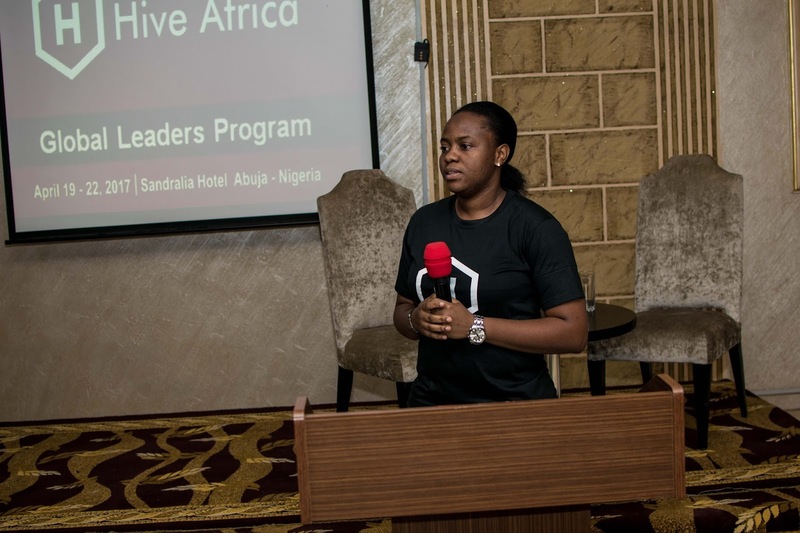 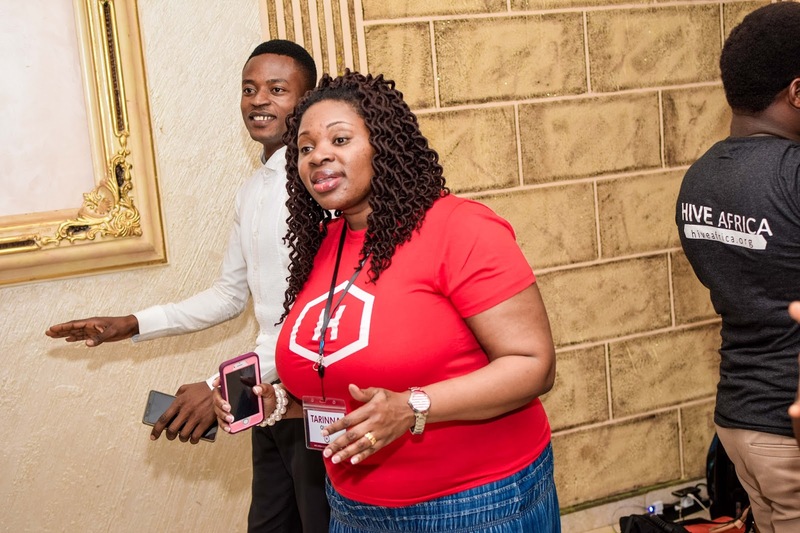 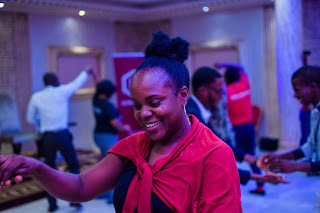 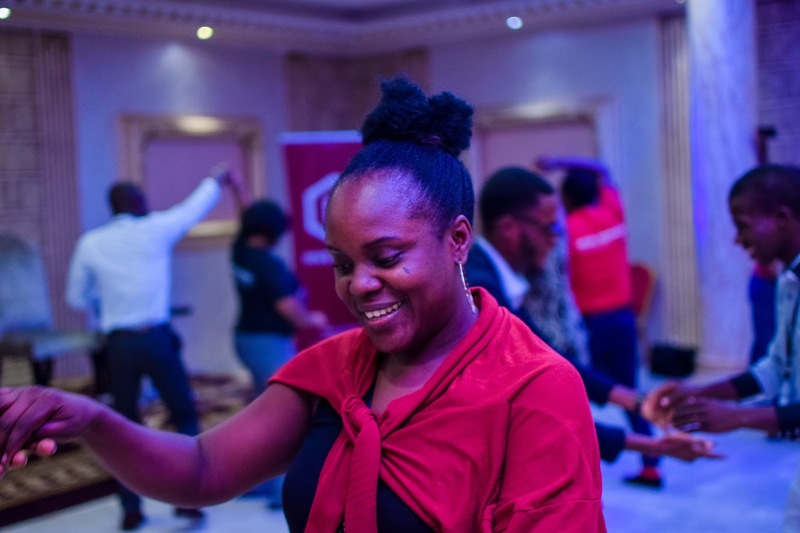 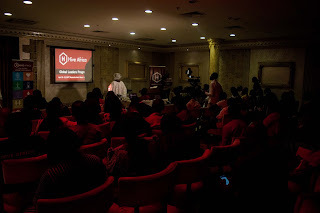 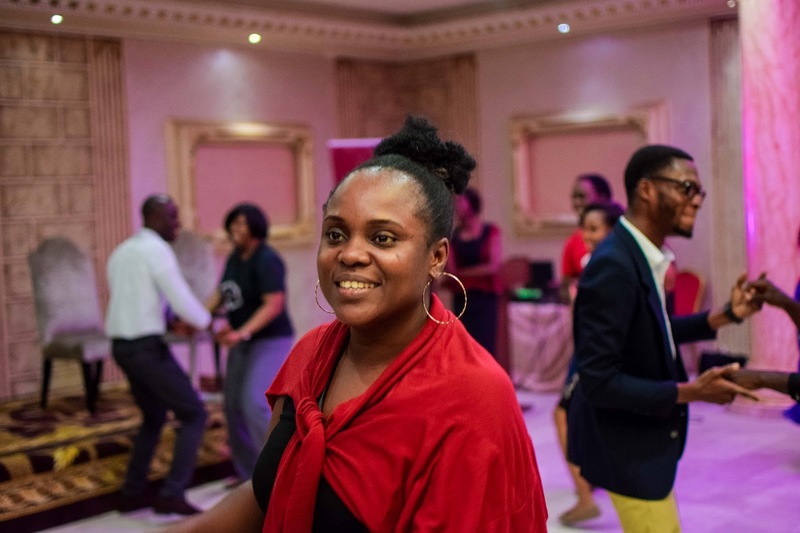 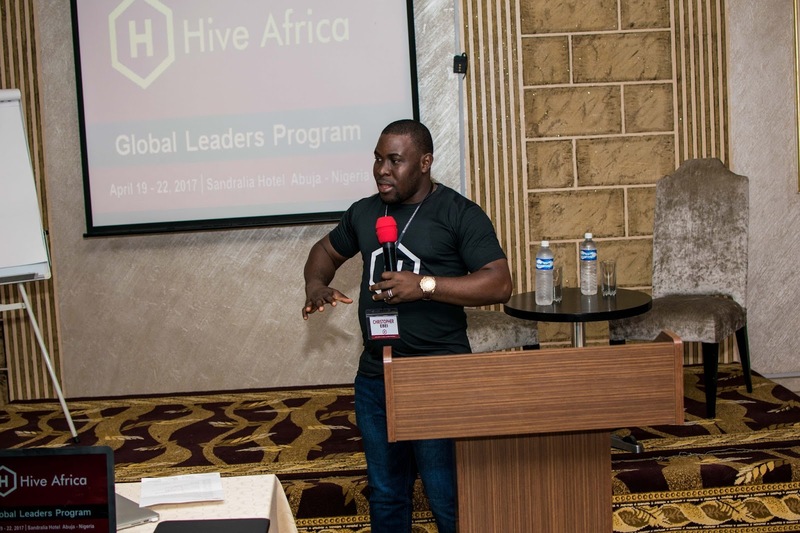 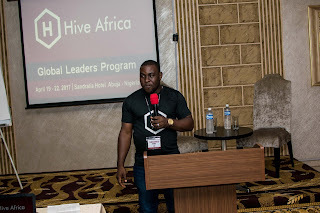 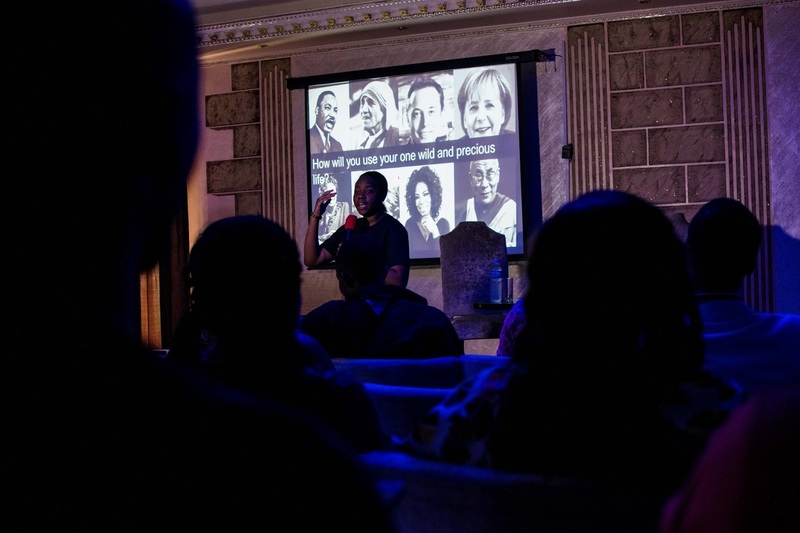 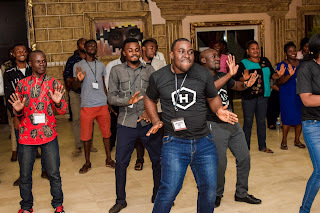 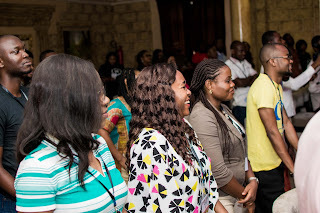 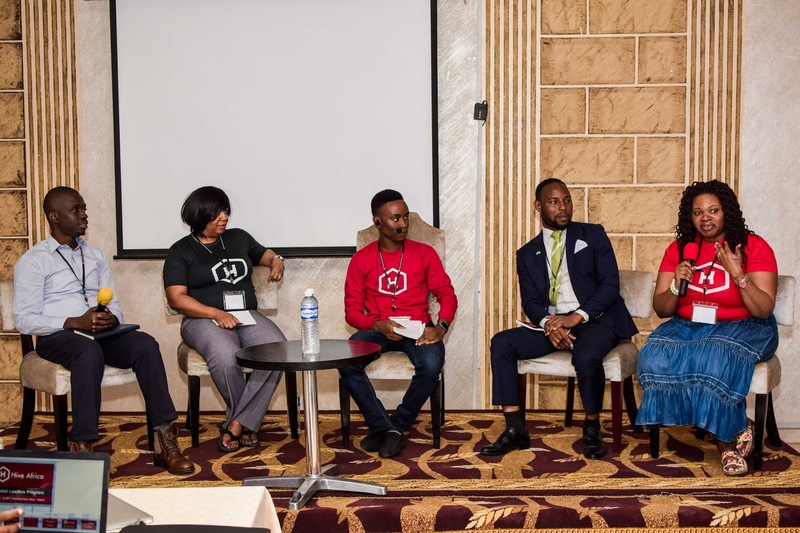 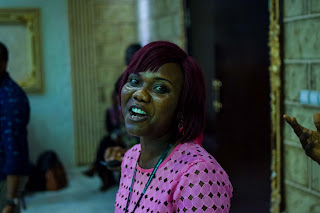 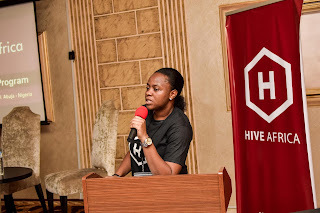 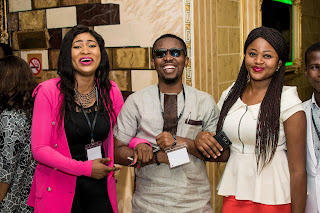 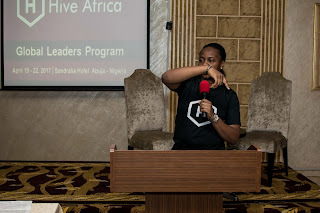 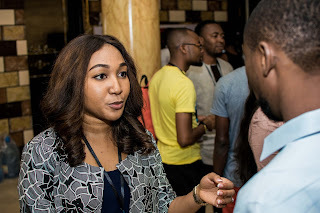 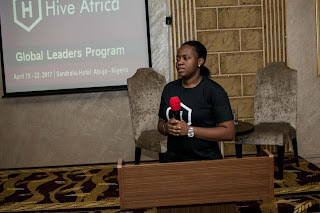 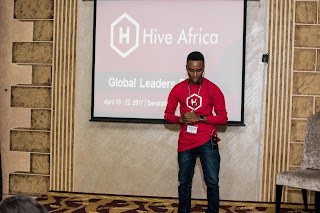 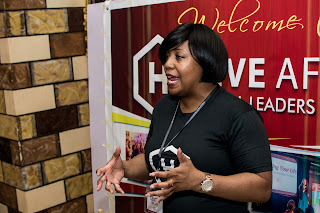 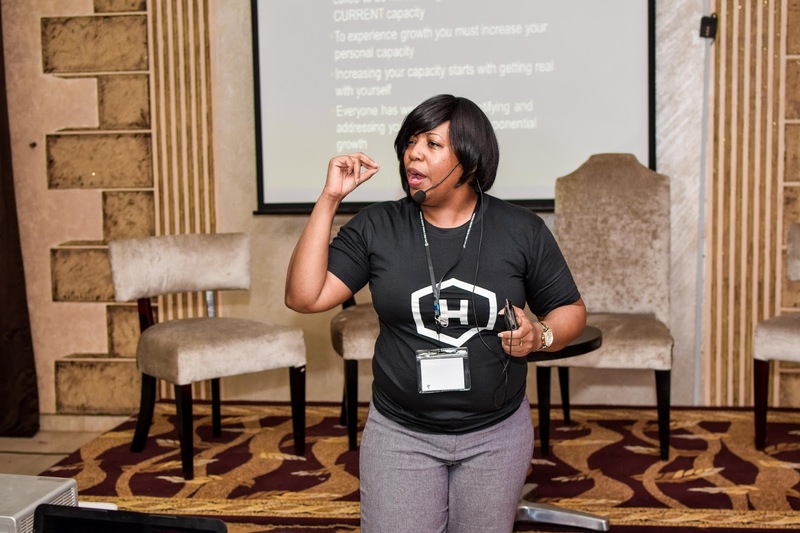 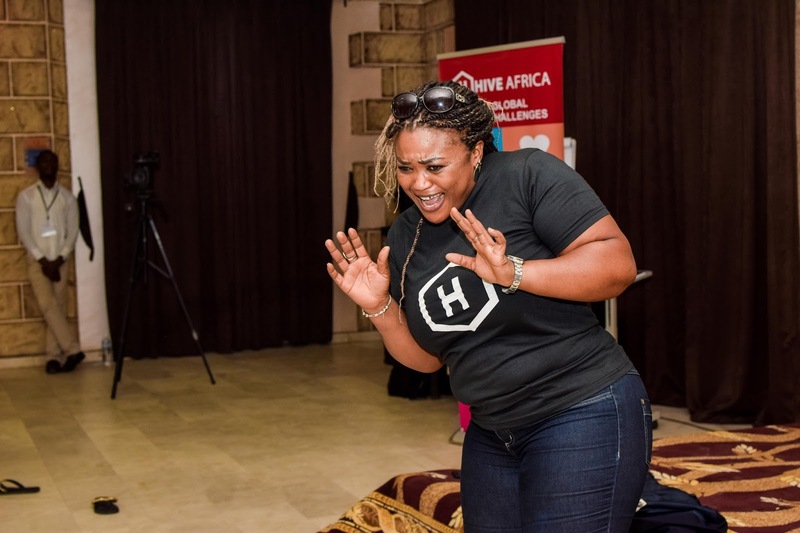 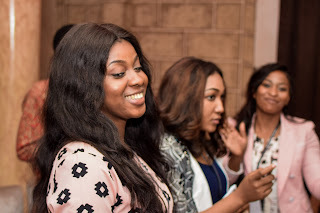 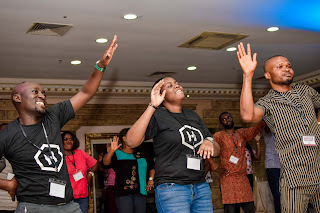 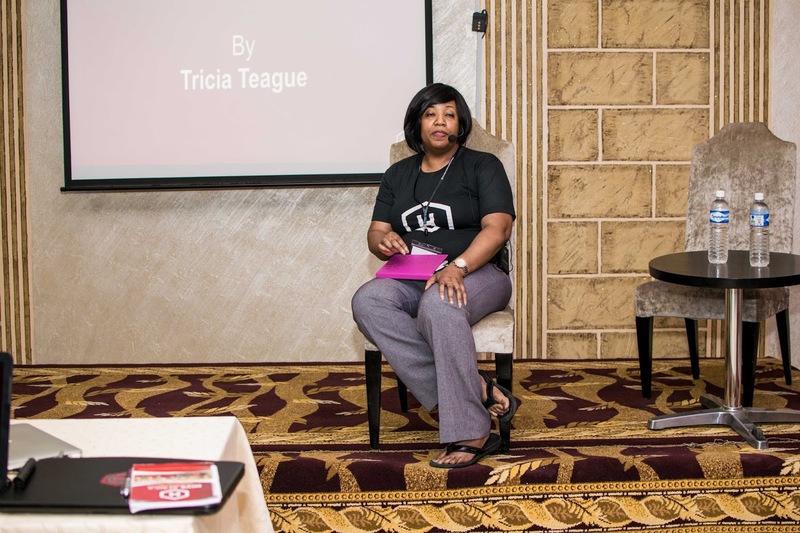 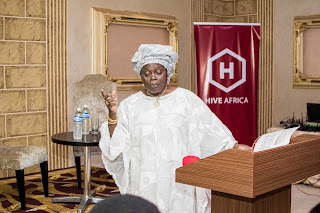 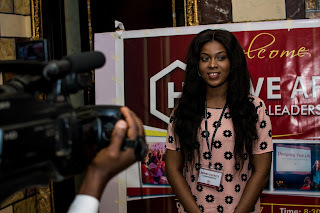 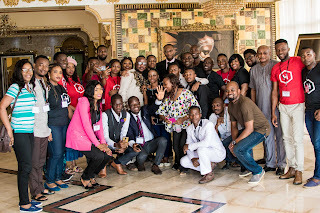 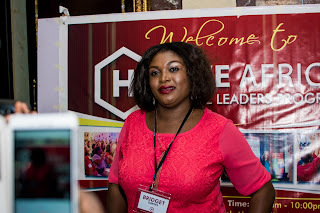 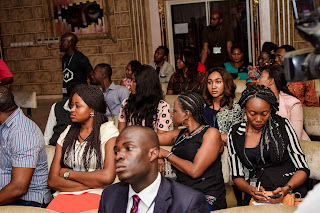 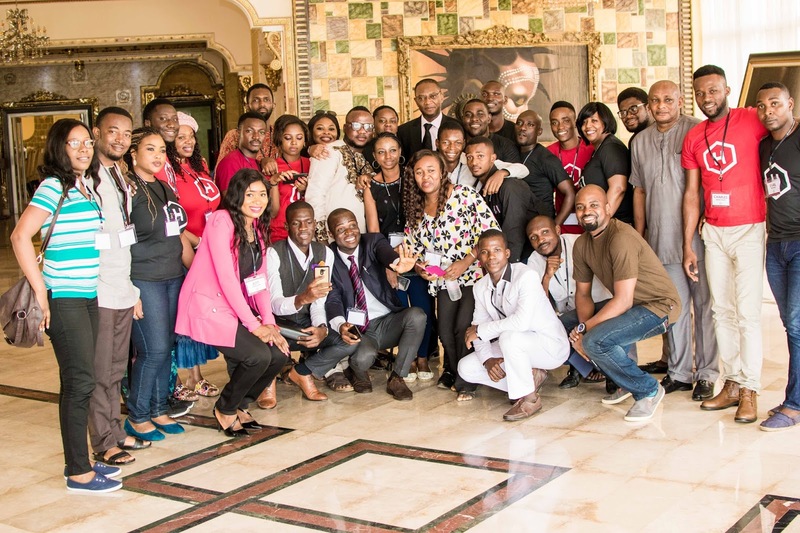 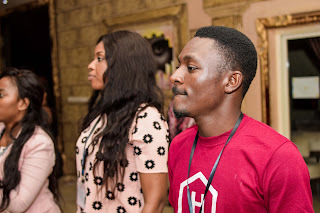 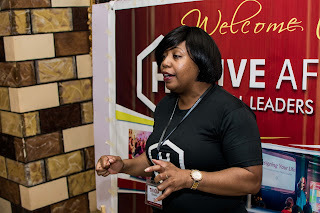 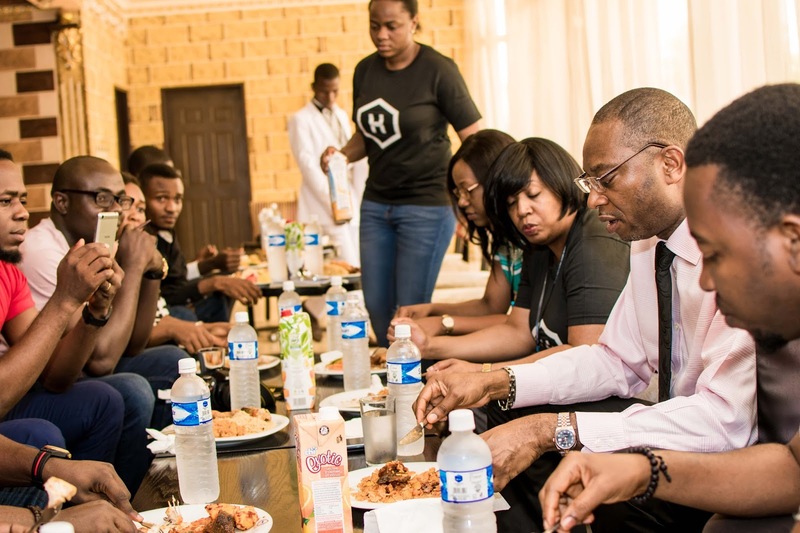 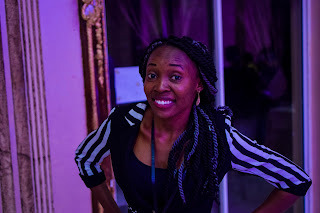 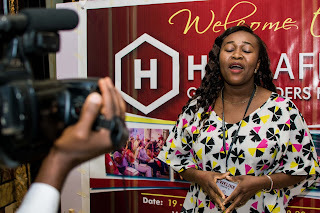 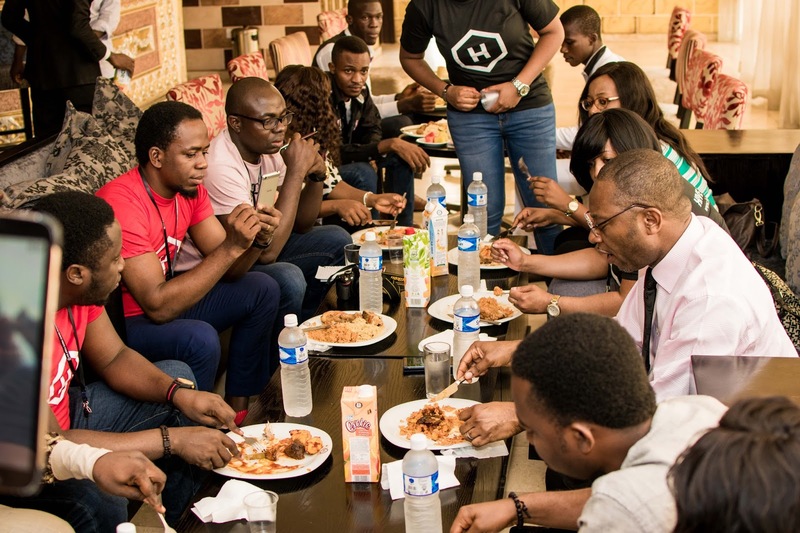 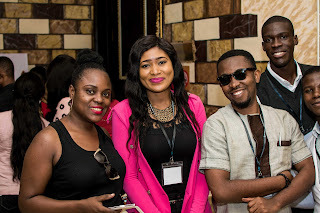 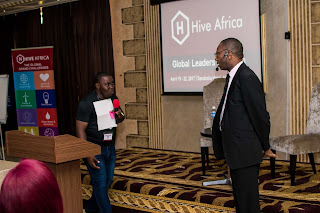 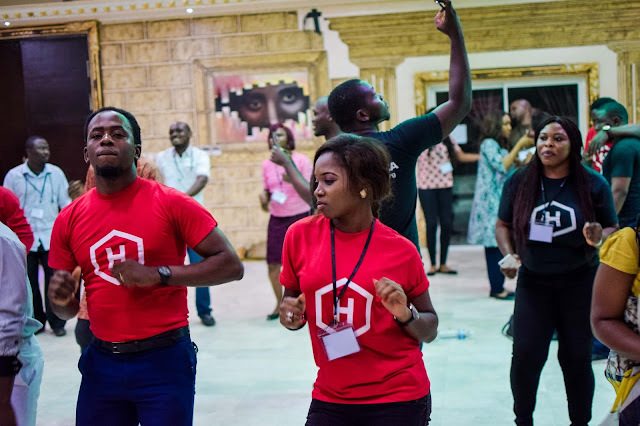 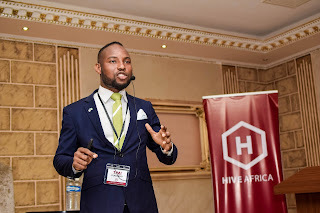 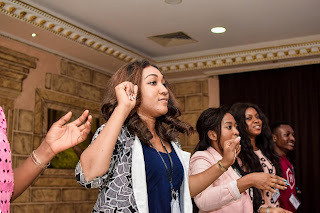 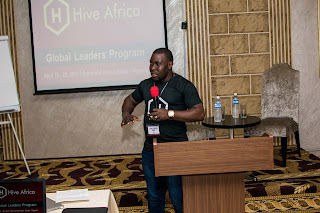 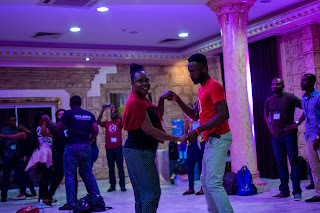 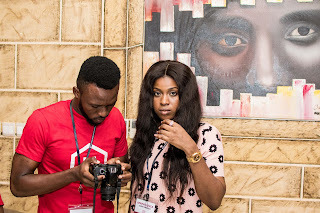 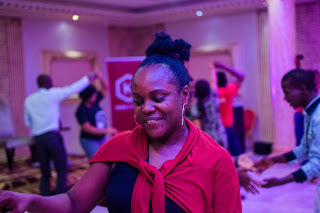 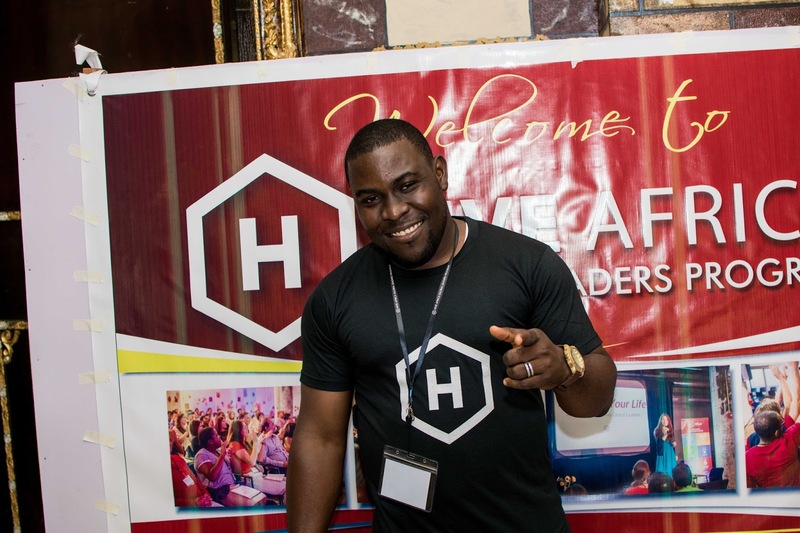 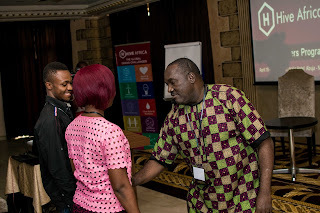 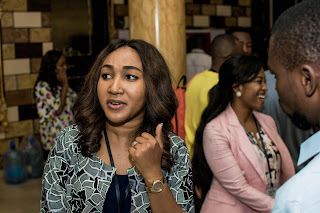 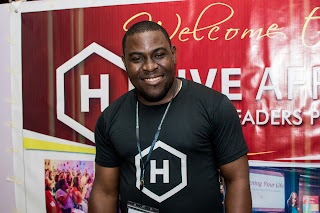 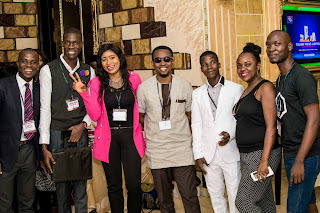 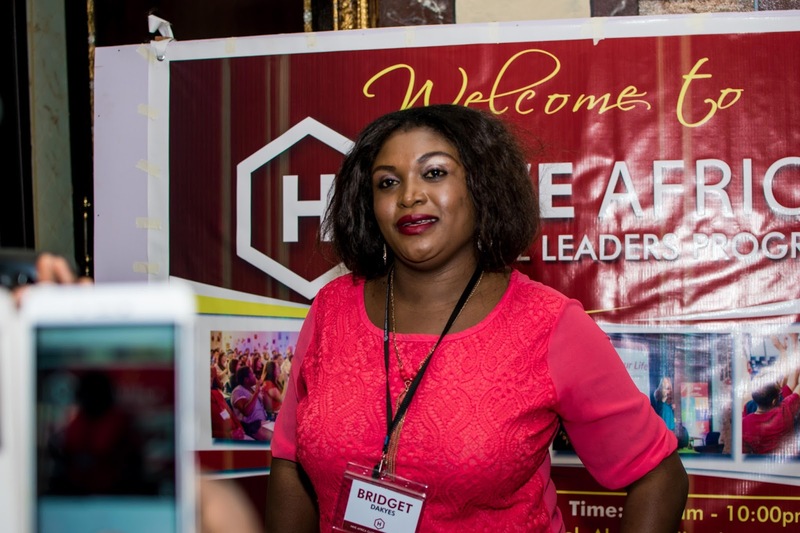 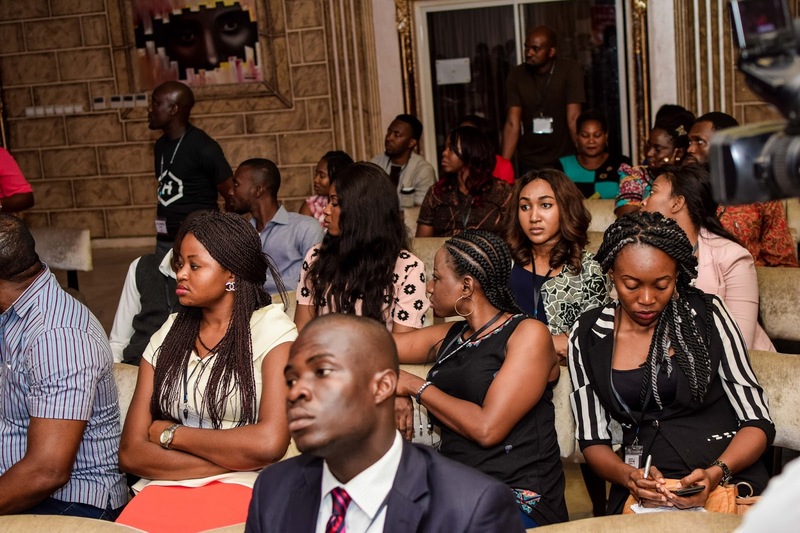 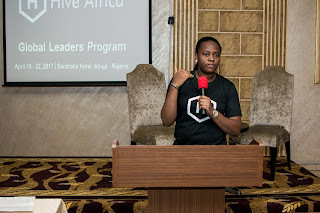 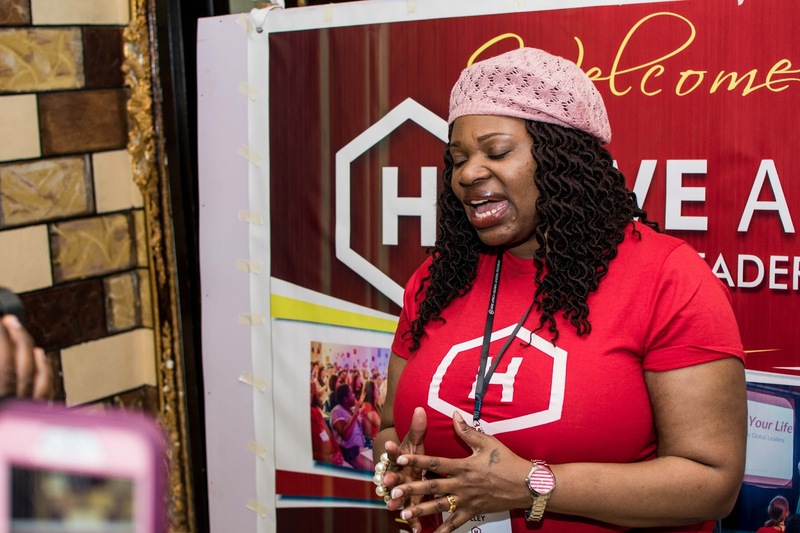 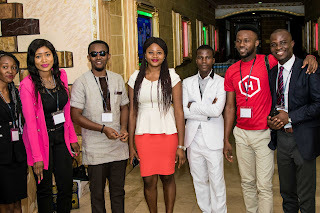 After Chris Kwekowe opened our minds on why we must leverage technology Hive Alumni from Chicago, USA Tricia Teague shared her profound journey through business and self mastery in a Talk titled Hidden Success: My Weaknesses. This powerful session showed how accepting your weakness and working around it could be your unexplored key to success. 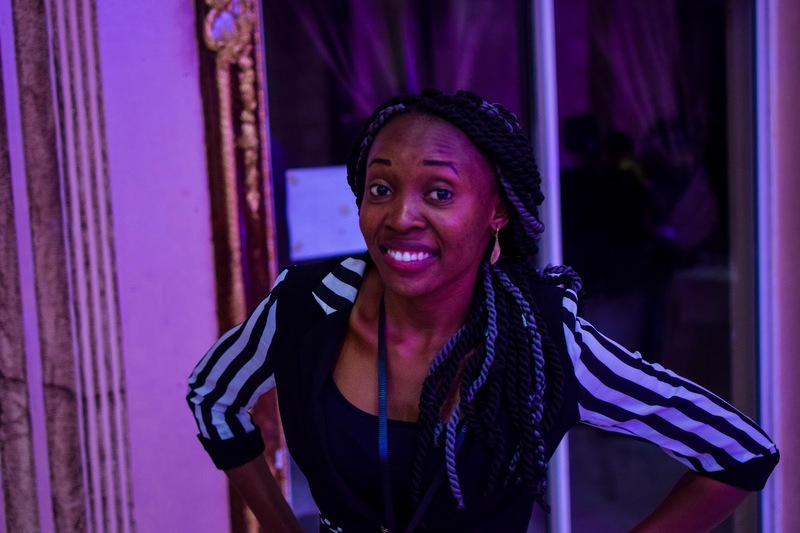 She publishes Progressive Black News and shared how she overcame unproductive multitasking that normally besieges start up CEOs to putting structures that guarantee better sales in a short time after a 5 year struggle. 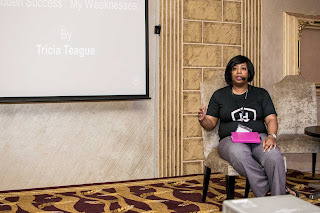 Her session is very typical and was a great practical eye opener. Next was a powerful Panel discussion session that focused on structure in enterprise and the hows and impact. 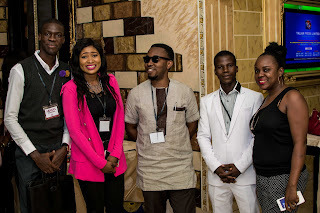 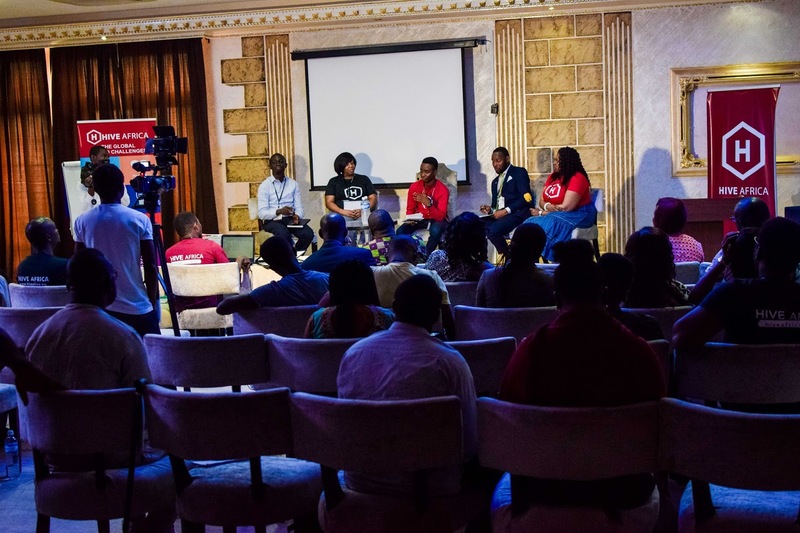 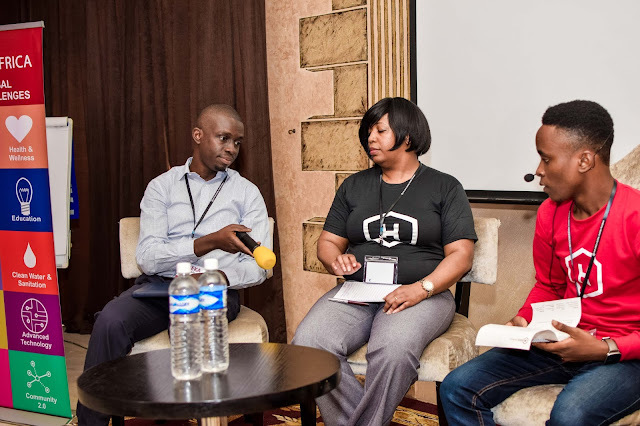 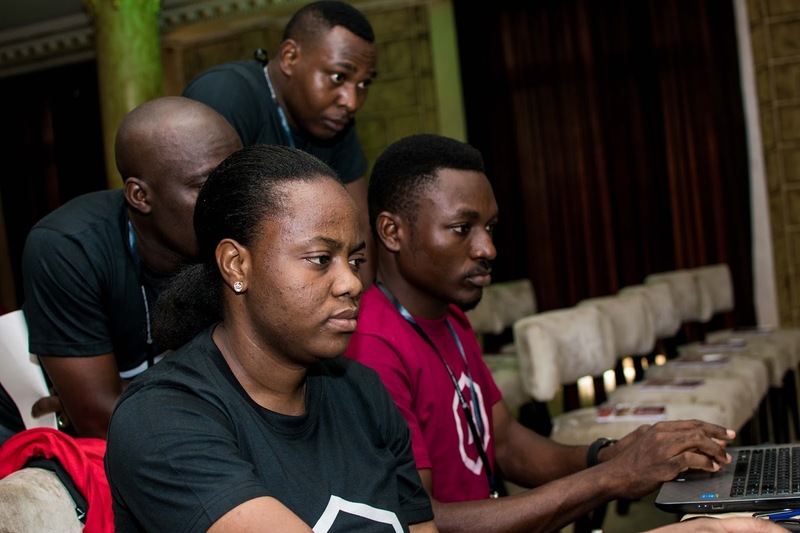 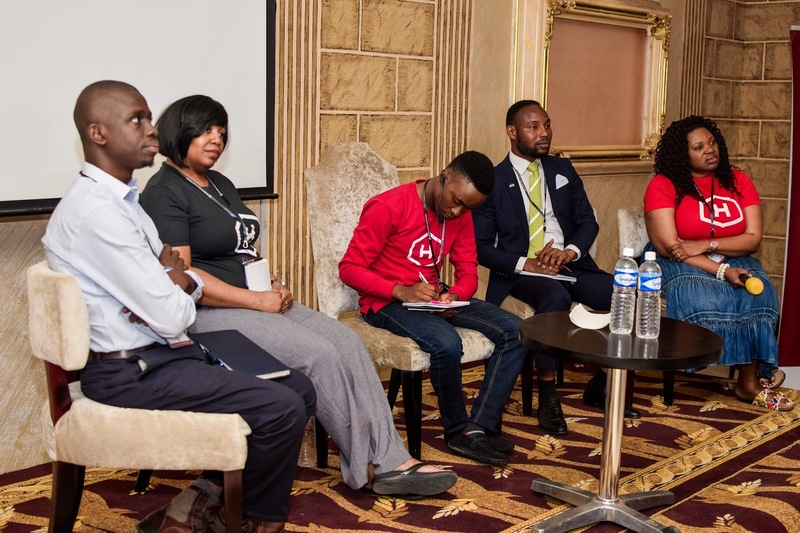 This session was moderated by Tech guy, Chris Kwekowe and had panelists Emeka Ossai, Tricia Teague, Timi Olagunju and Tarinna Olley. 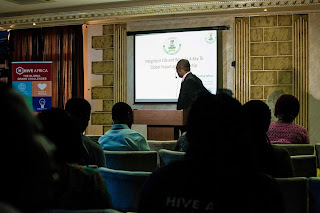 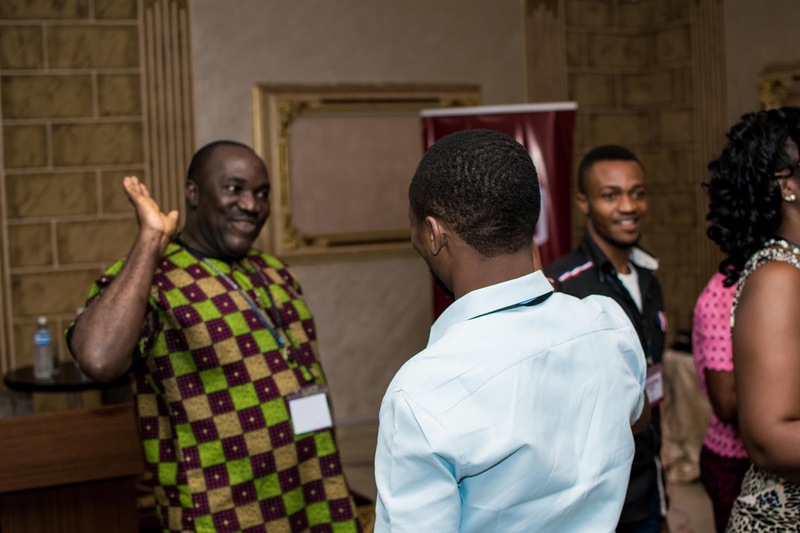 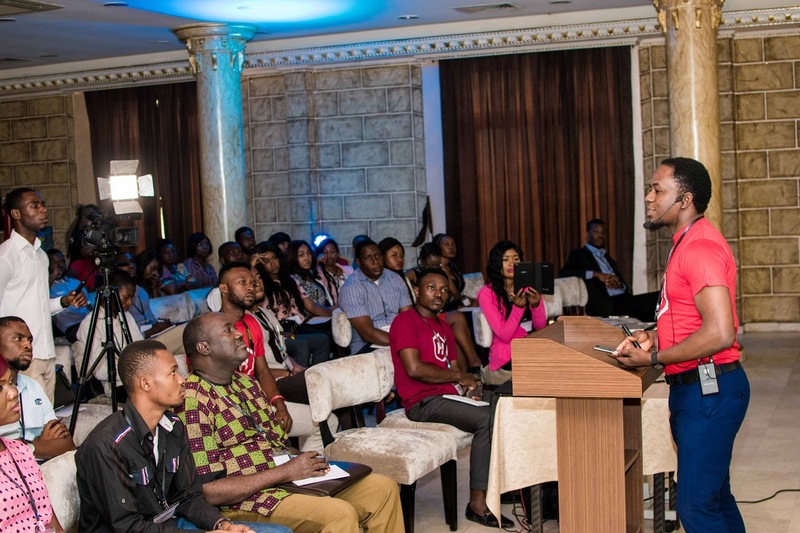 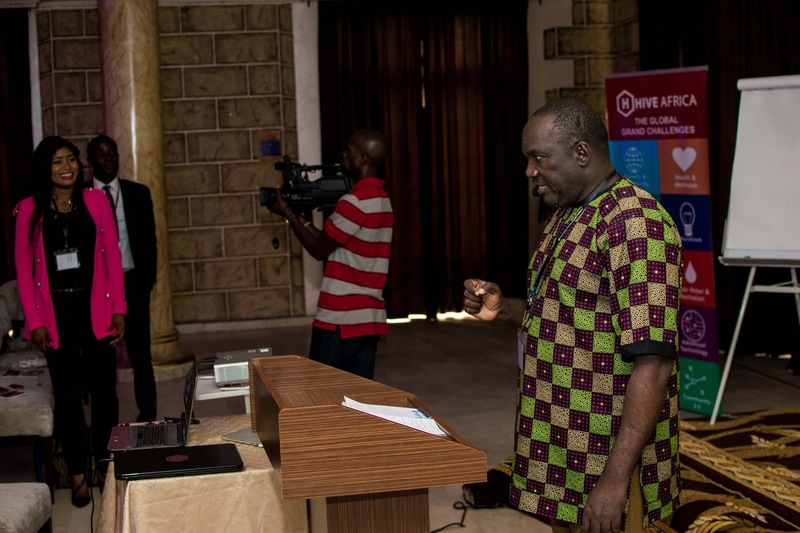 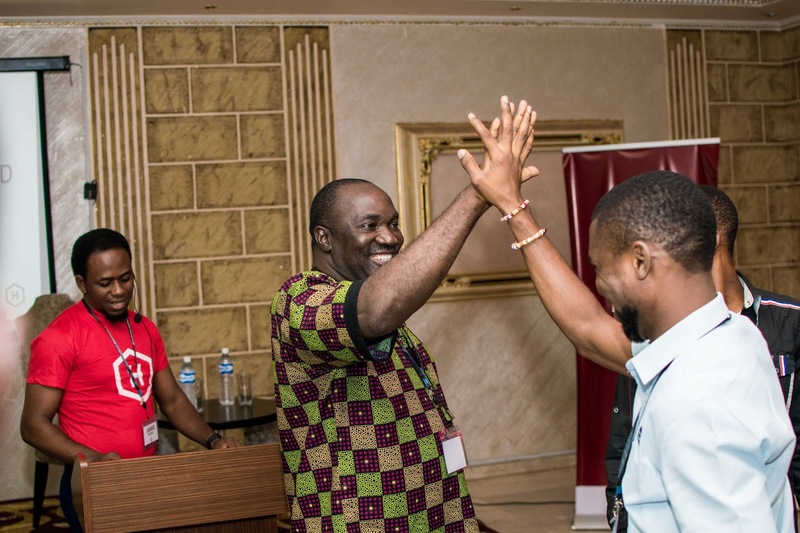 On Harnessing the opportunities in the 21st century, Global Entrepreneurship Community Alumni Charles Awachuo took the session. 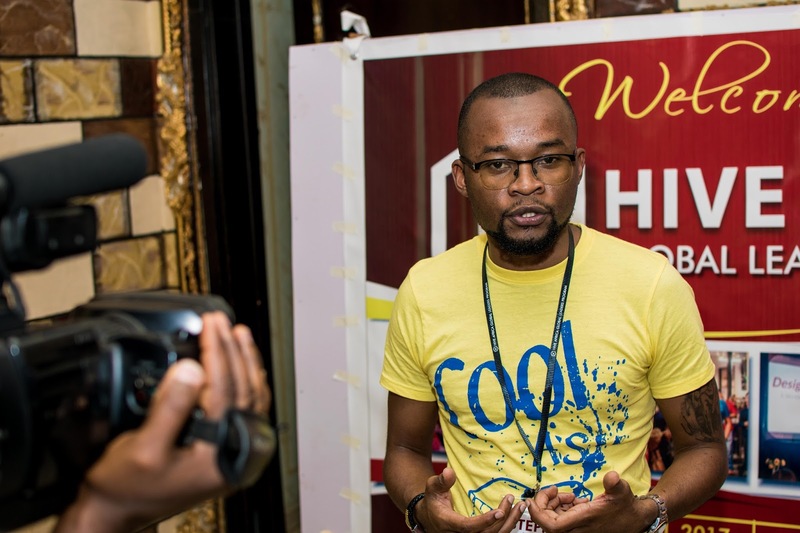 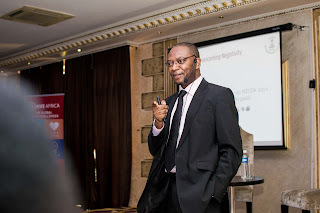 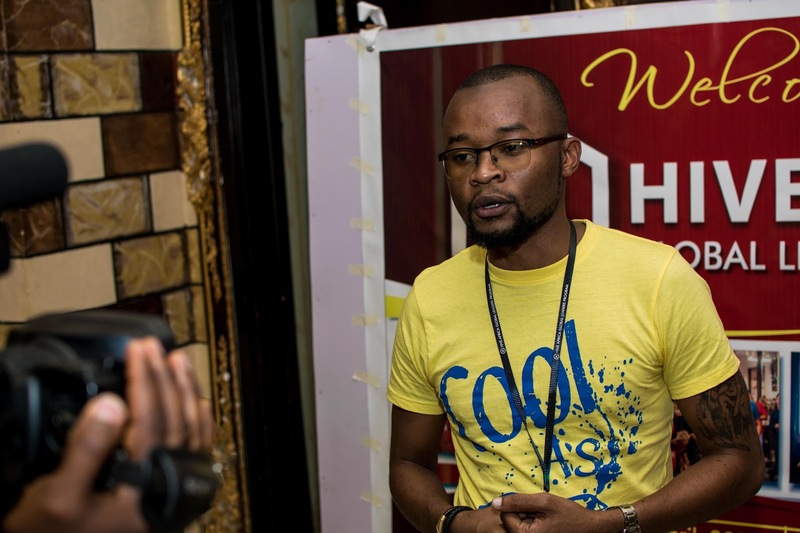 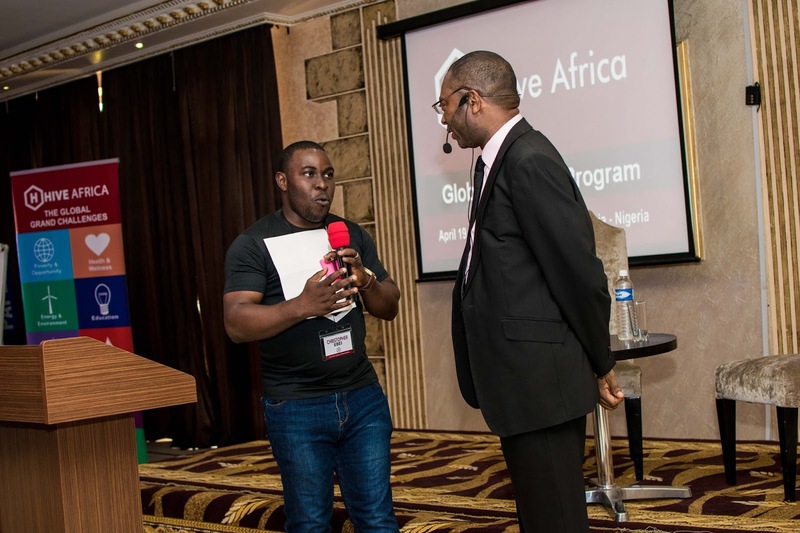 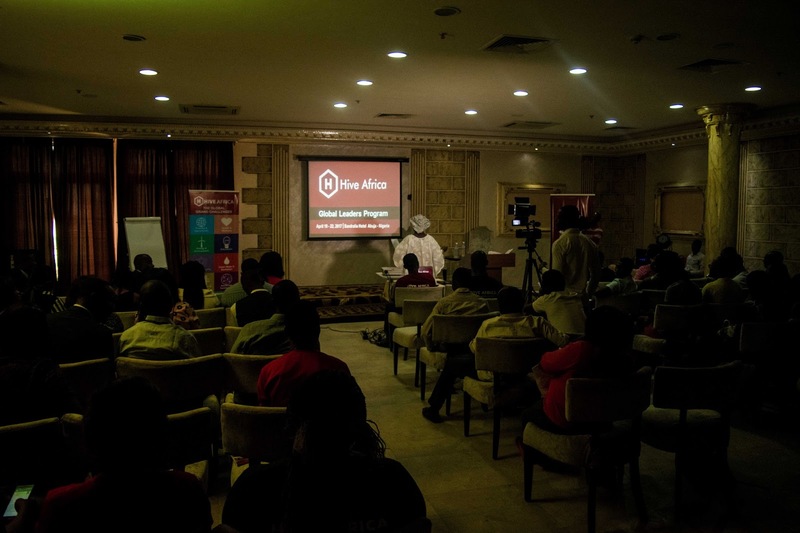 He is involved in providing an ecosystem for entrepreneurs the Africa Entrepreneurship Academy which he founded. 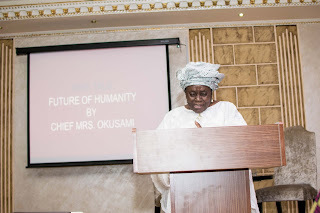 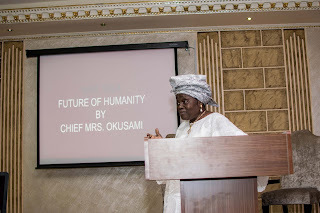 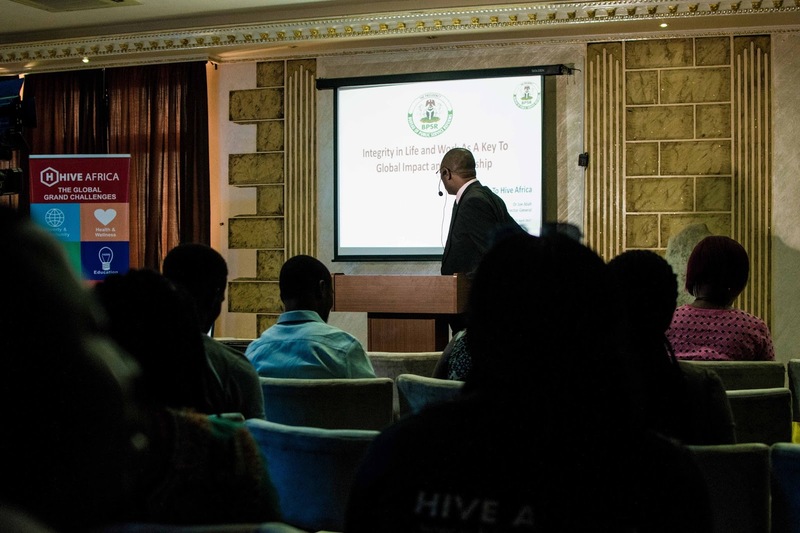 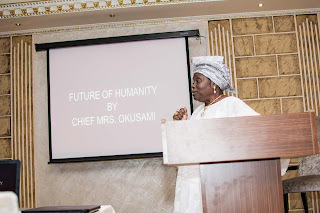 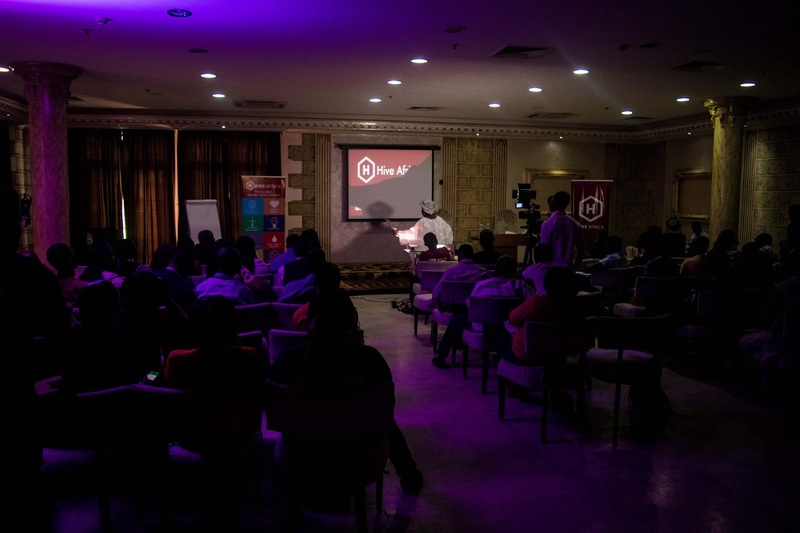 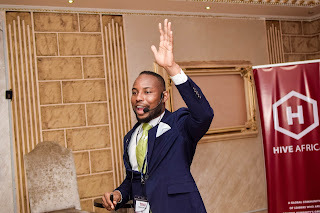 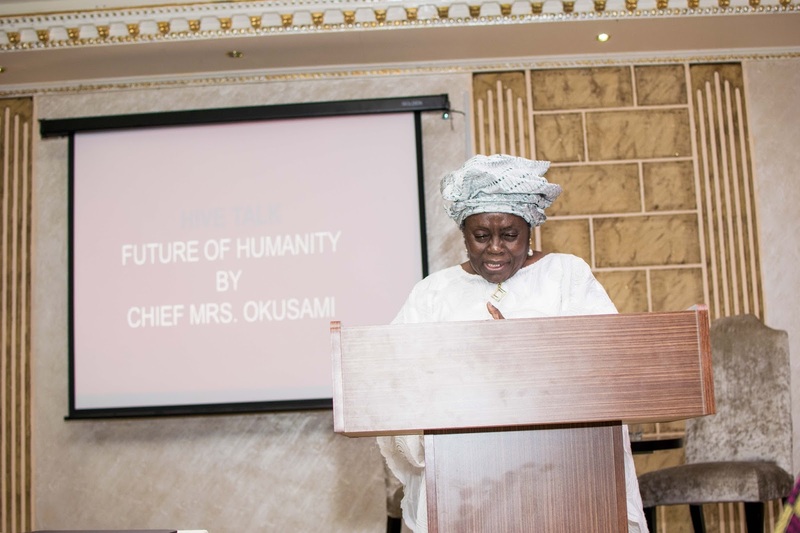 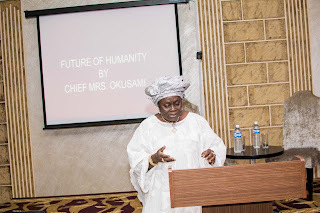 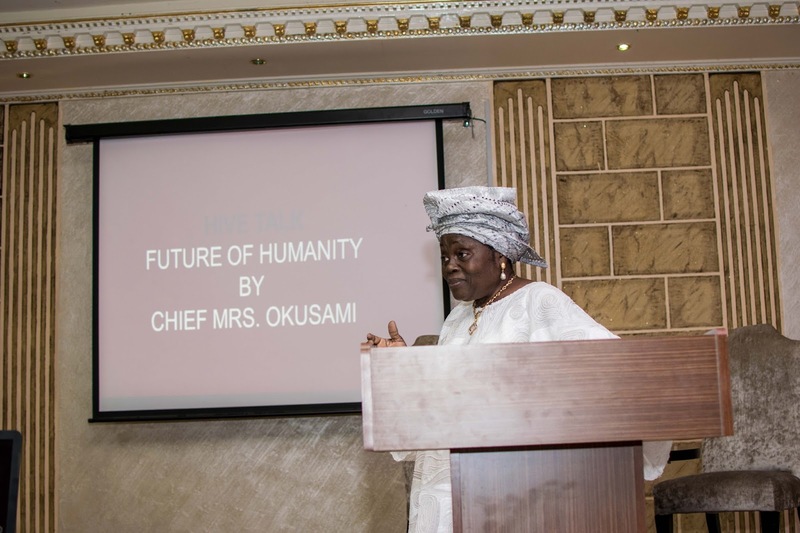 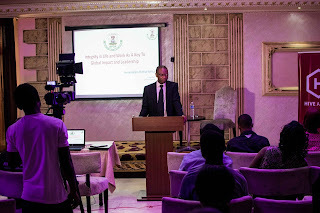 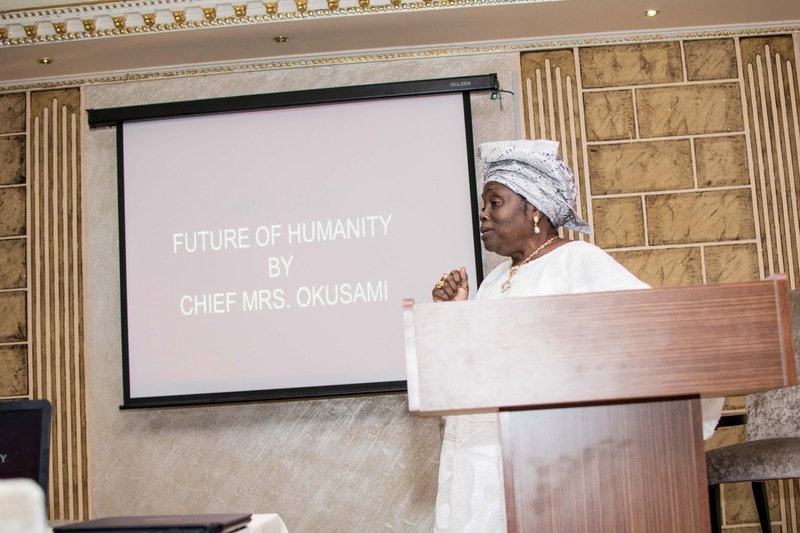 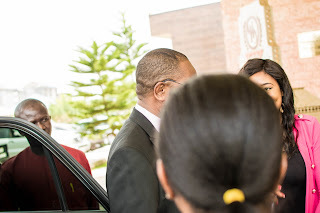 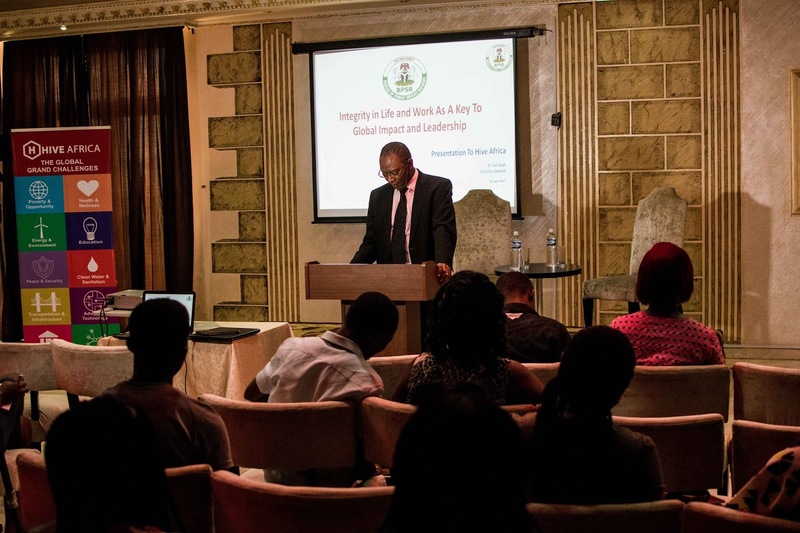 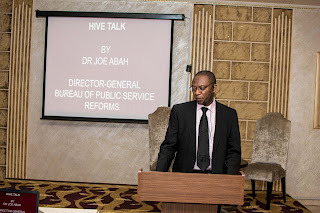 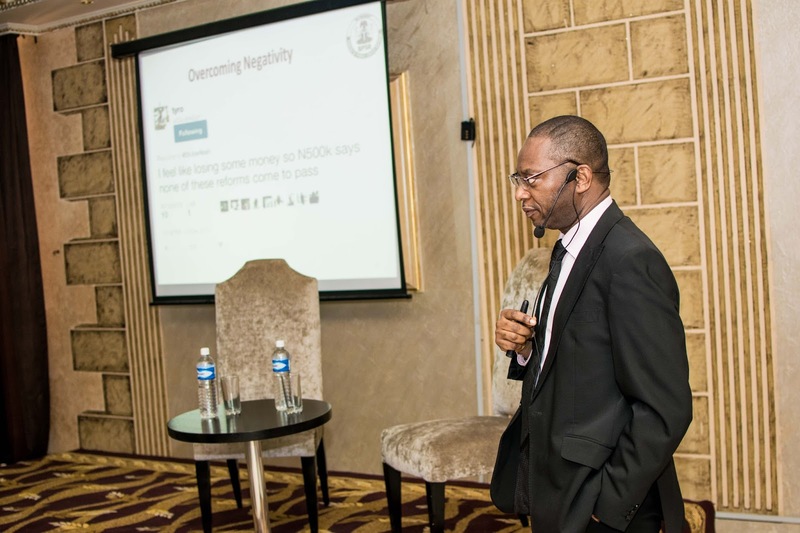 In his talk, he emphasised that opportunities in 21st century evolves around human lives and explored how entrepreneurs and leaders can identify problems and proffer solutions as well as how to avoid common 21st century distractions that affect success. From his session, the need to have clarity of vision and staying focused rang through. 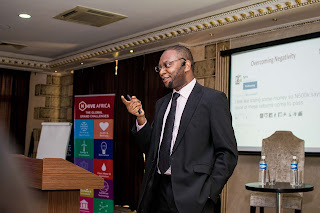 Then the very resourceful Tech person, Chinedu Okpanku took a session on World Emerging Technologies exploring the opportunities that abound for Africa if we invest and develop using autonomous vehicles, Nano sensors/ nano internet of things with seamless mobility, 5G networks, connected homes, or Perovskite solar cells, Next generation batteries, as well as Open artificial intelligence (open AI). 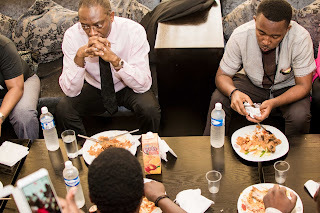 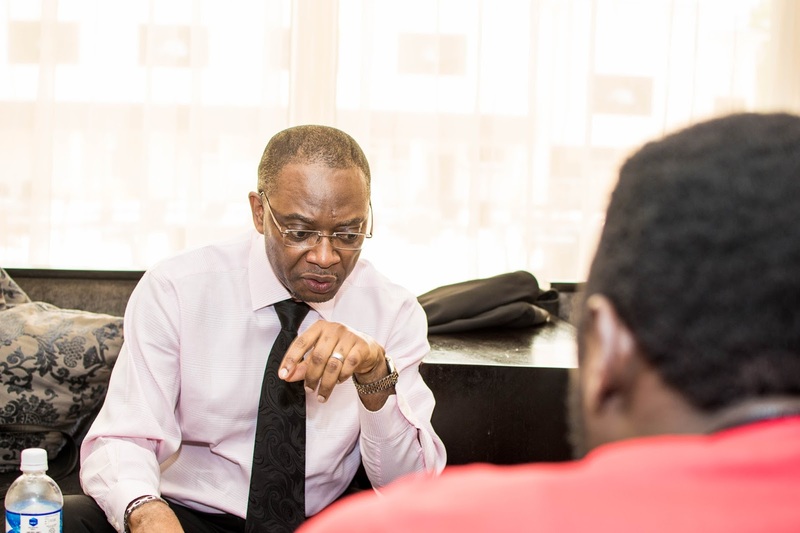 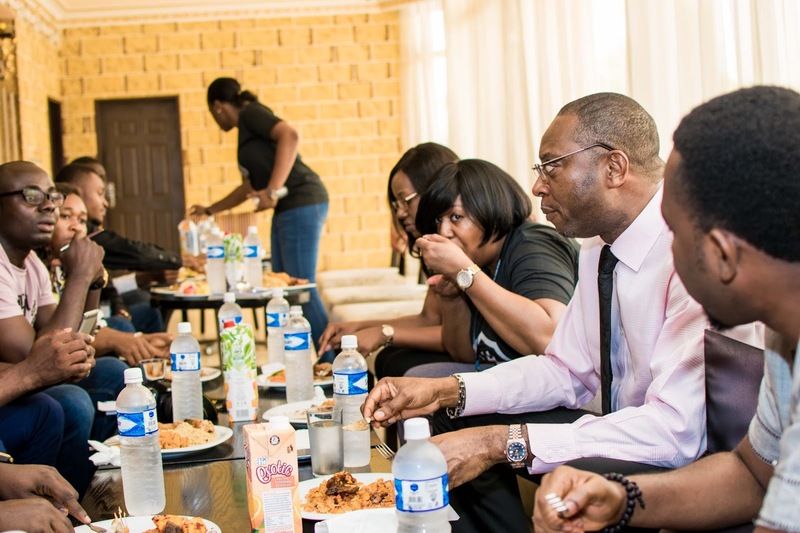 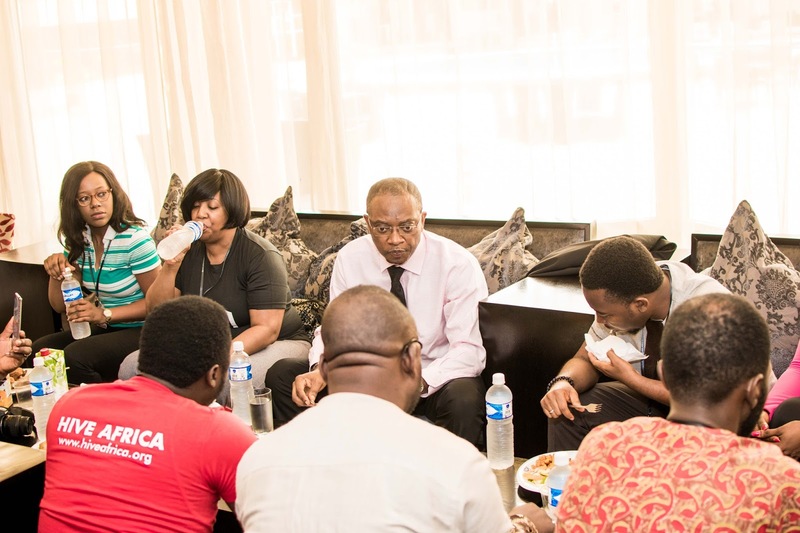 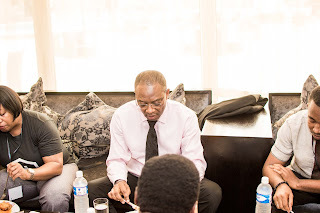 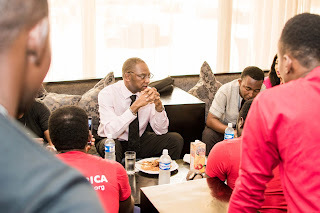 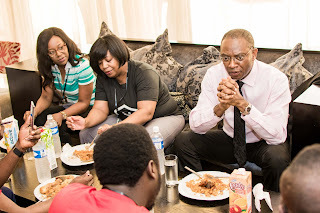 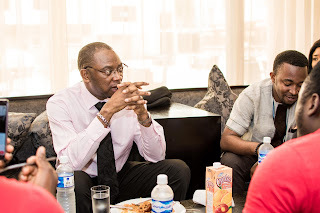 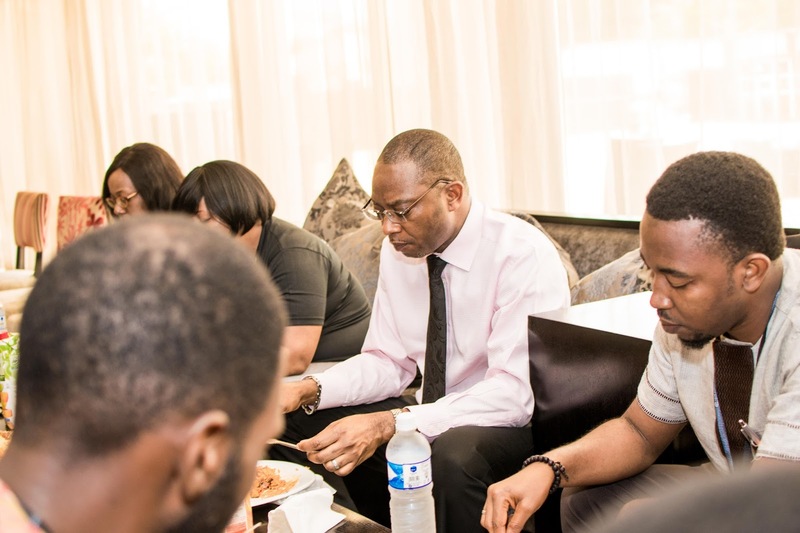 He opened our minds on the solutions we can bring to Africa's biggest challenges like internet, power supply and more. 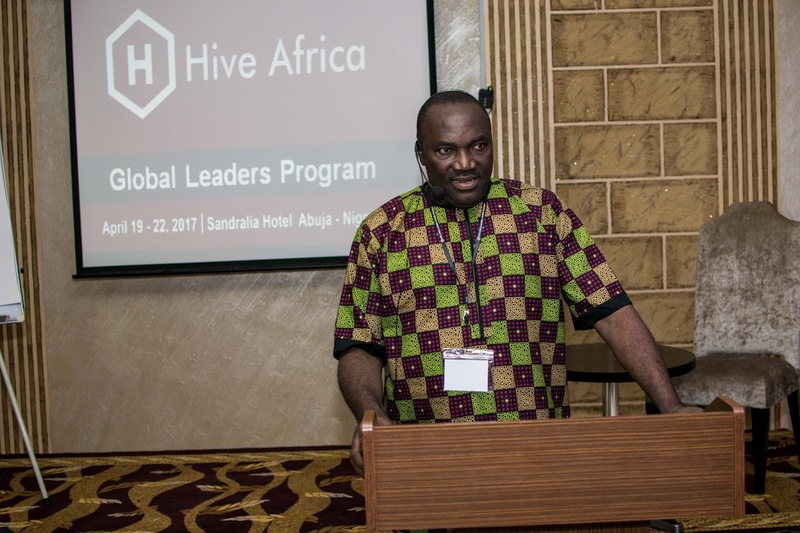 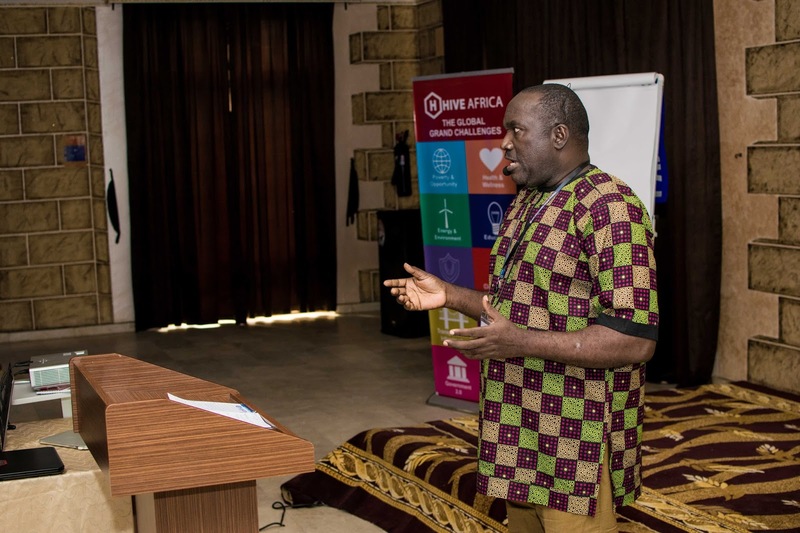 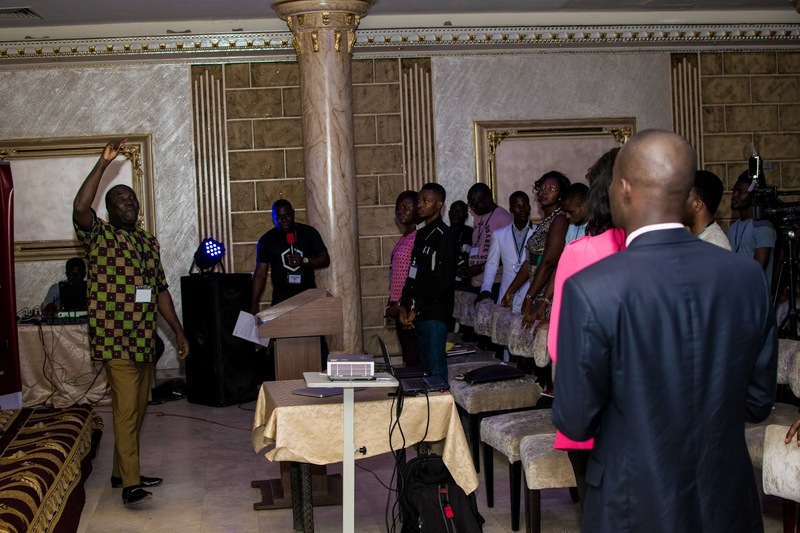 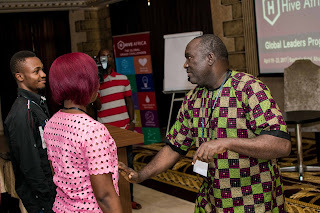 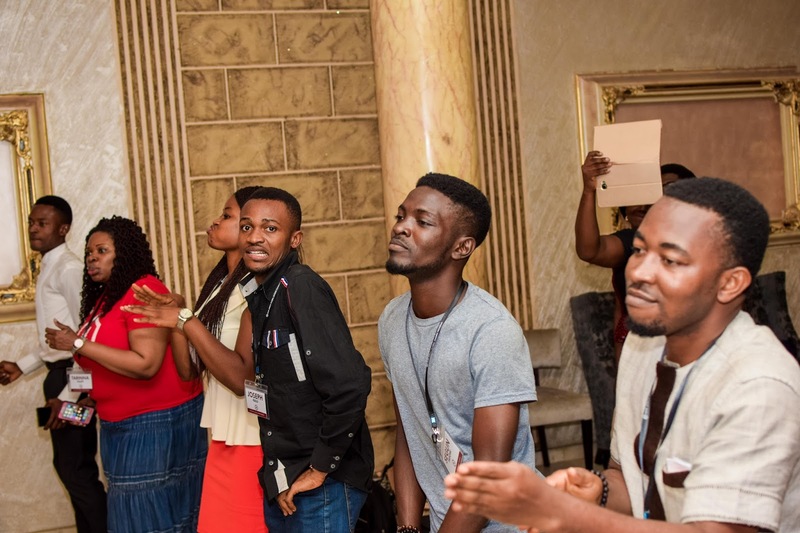 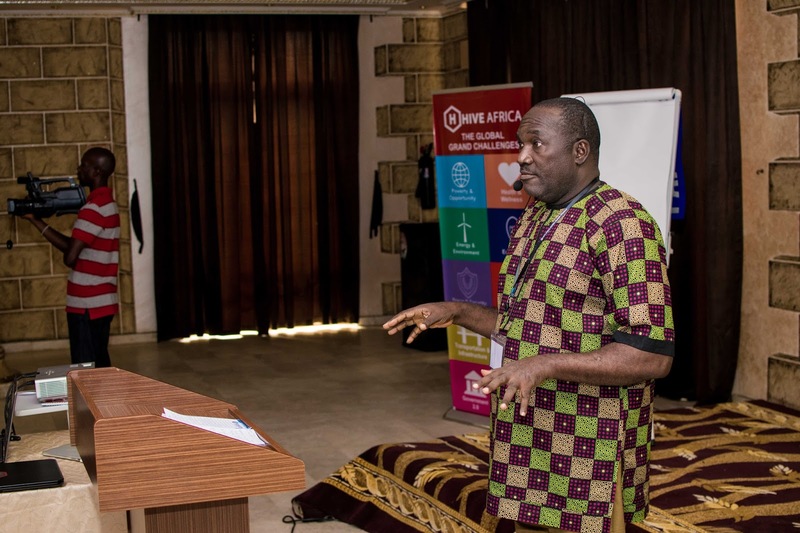 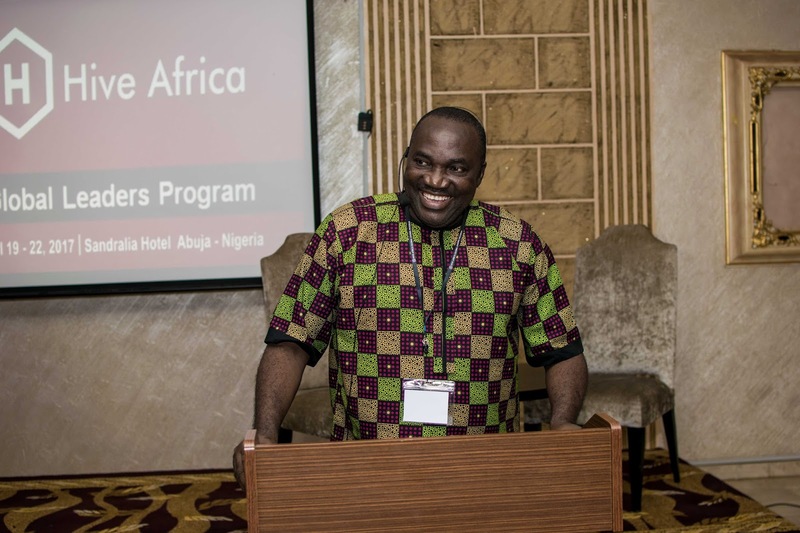 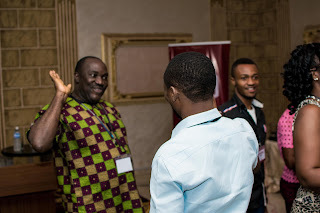 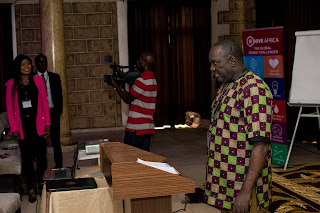 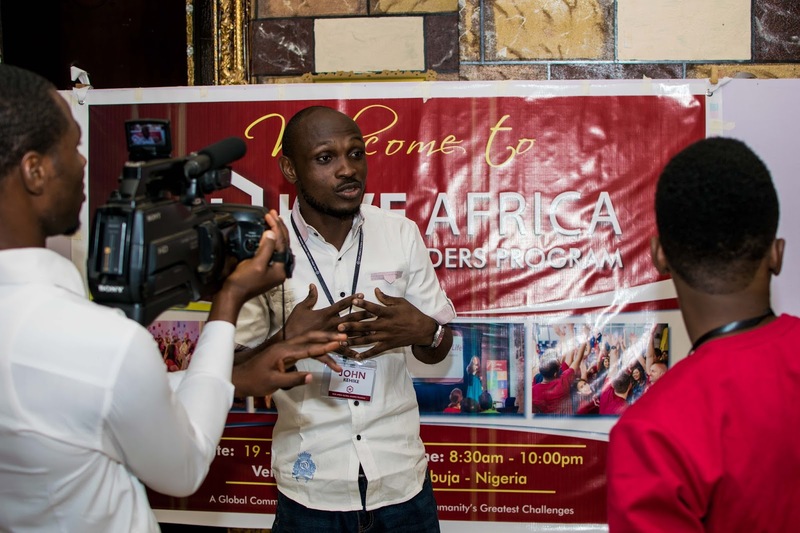 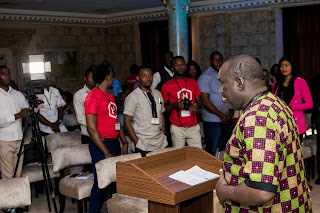 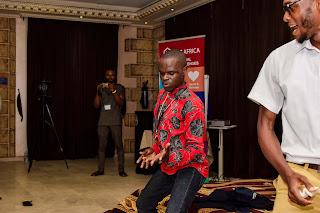 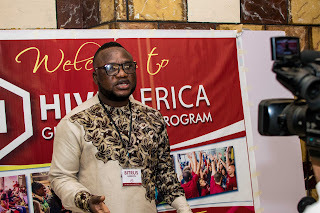 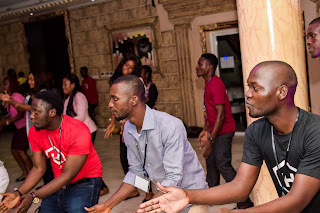 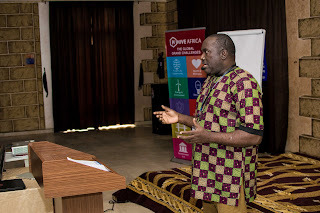 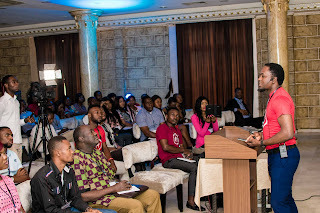 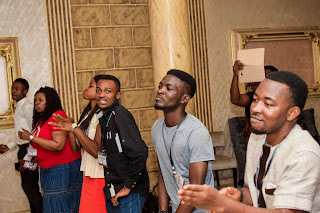 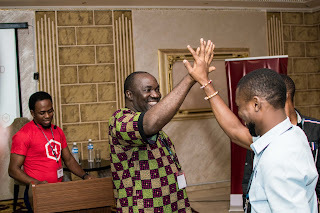 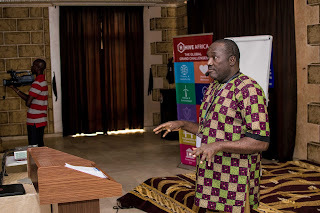 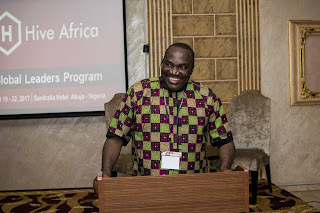 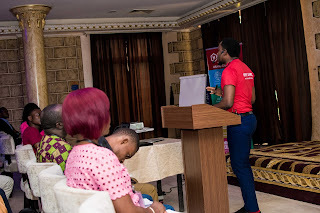 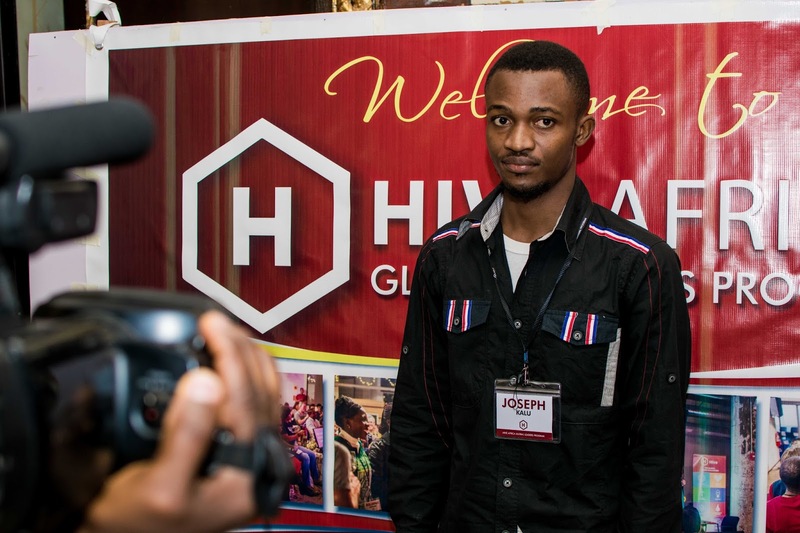 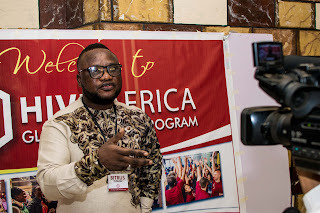 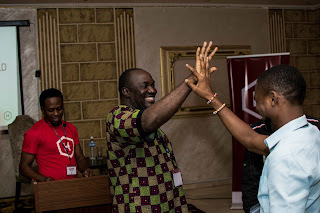 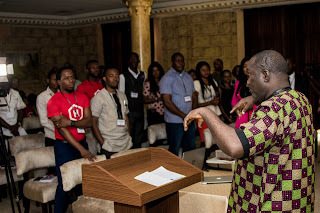 The Student-enterprise resource person, Emeka Ossai was next to share with participants on how we can leverage on local communal culture provisions to birth the solutions we seek rather than look abroad. He drove the point home when he played a TEDx Talk video by Indian scholar BunkerRoy and the Barefoot academy. 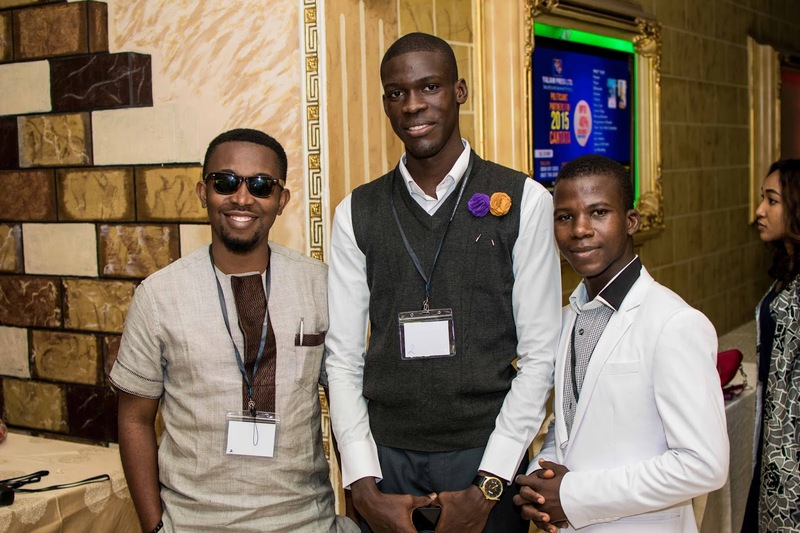 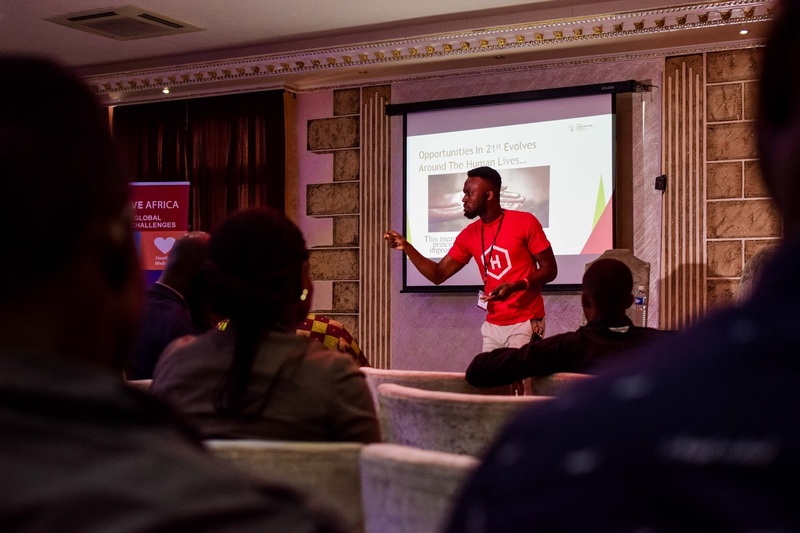 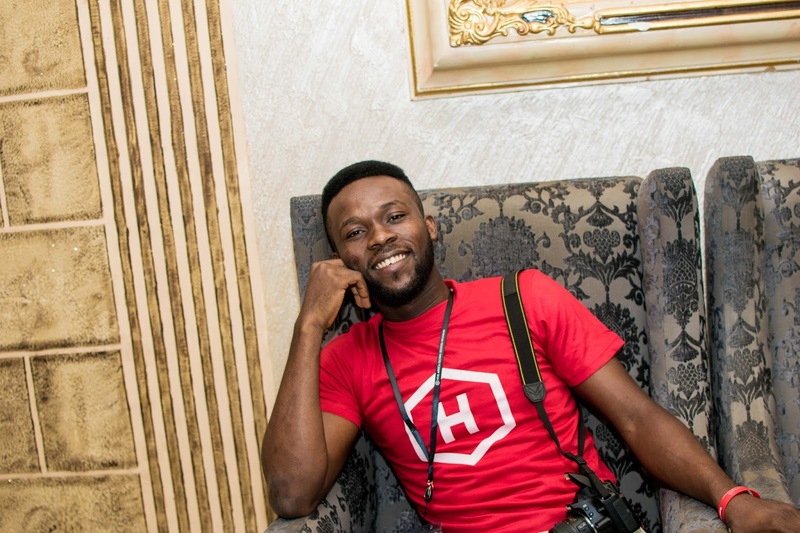 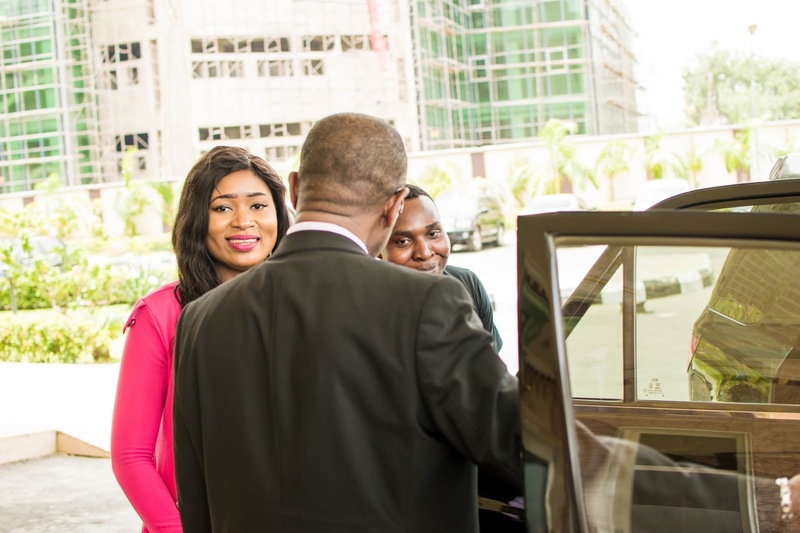 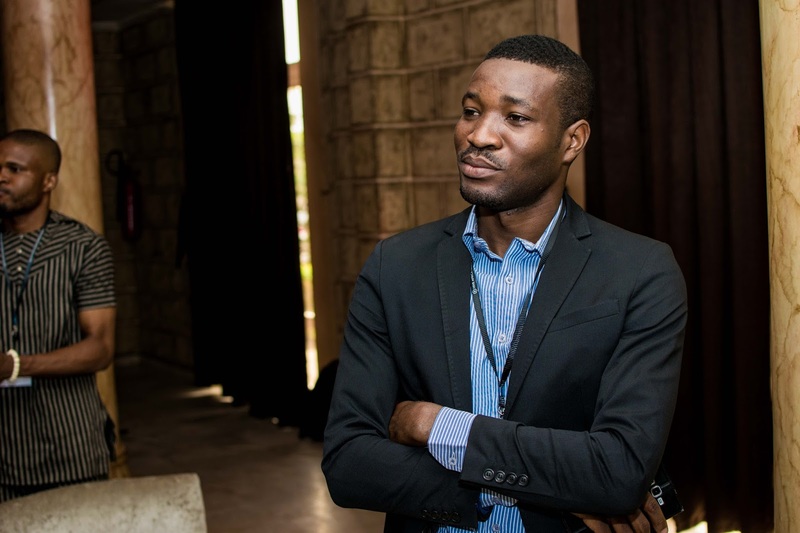 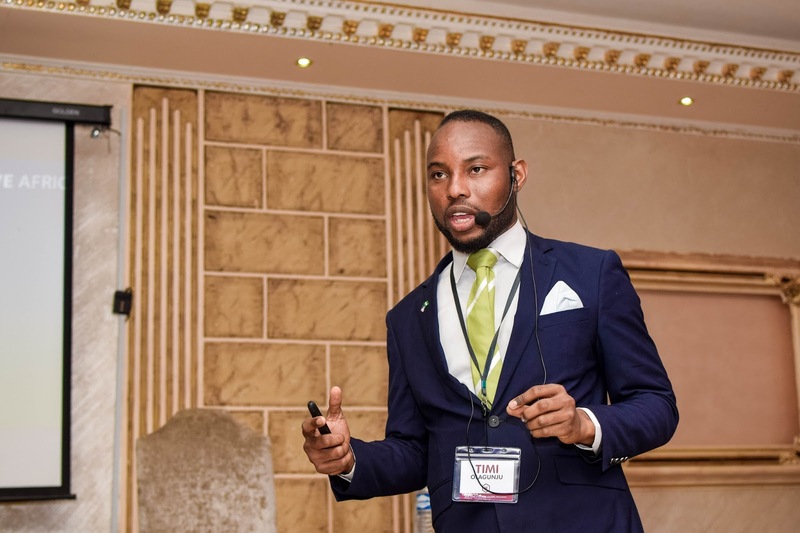 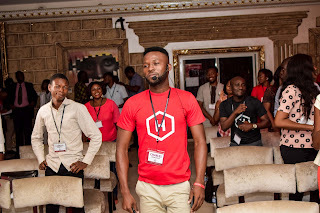 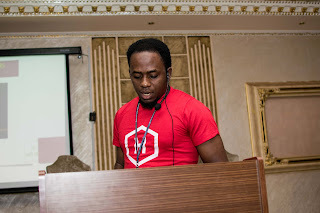 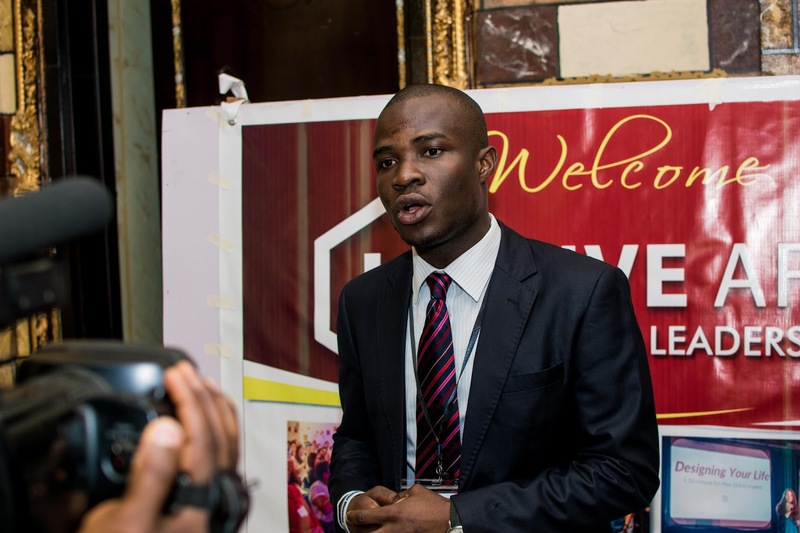 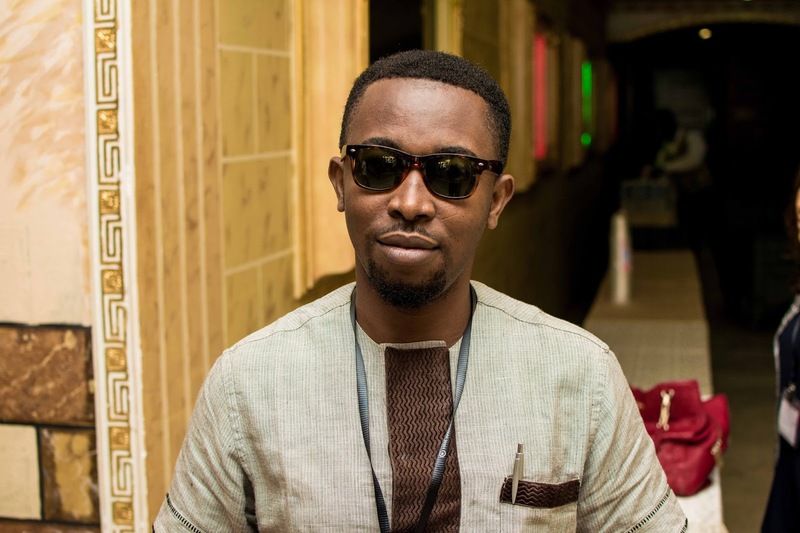 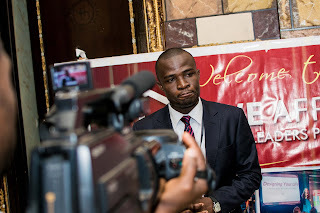 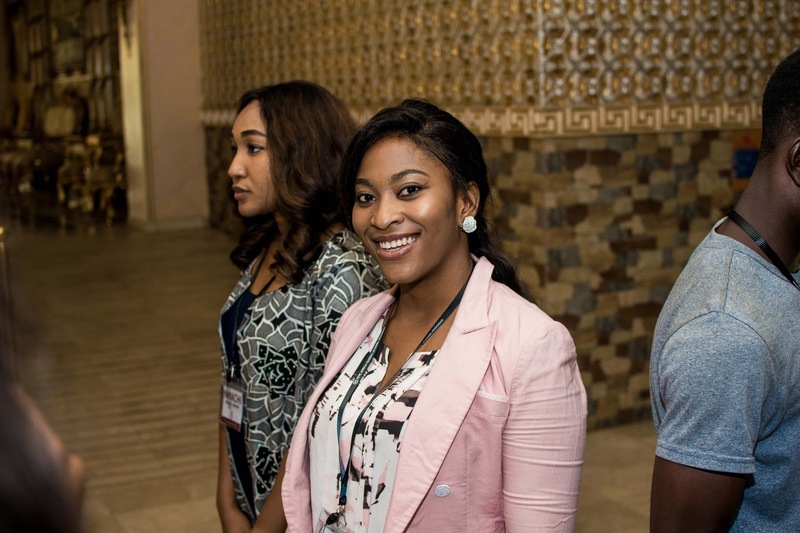 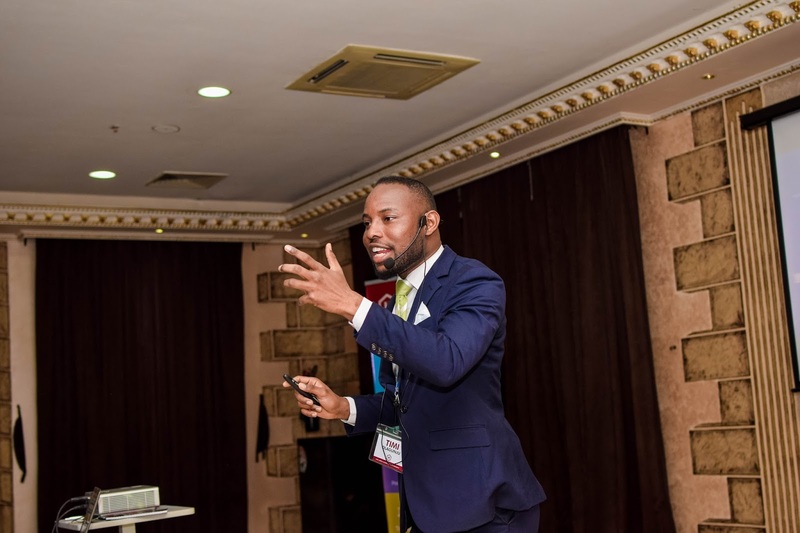 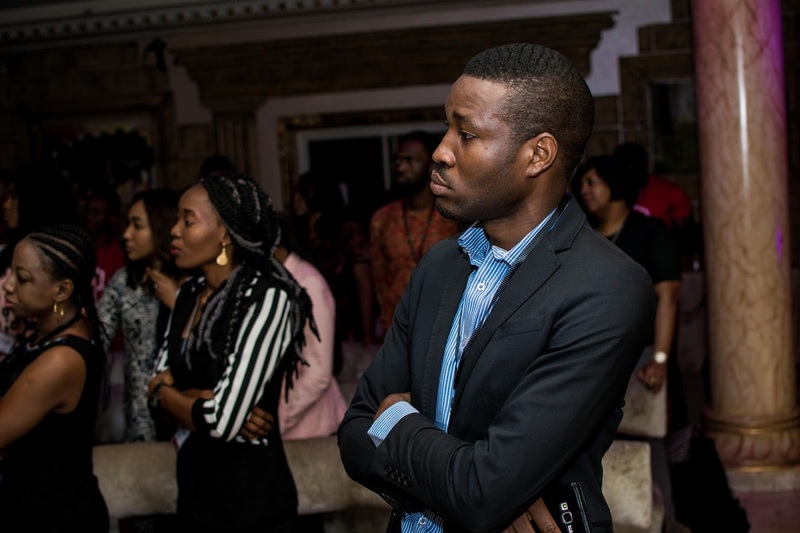 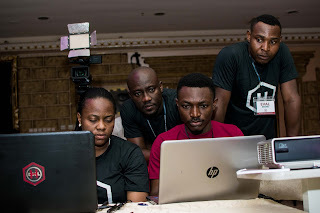 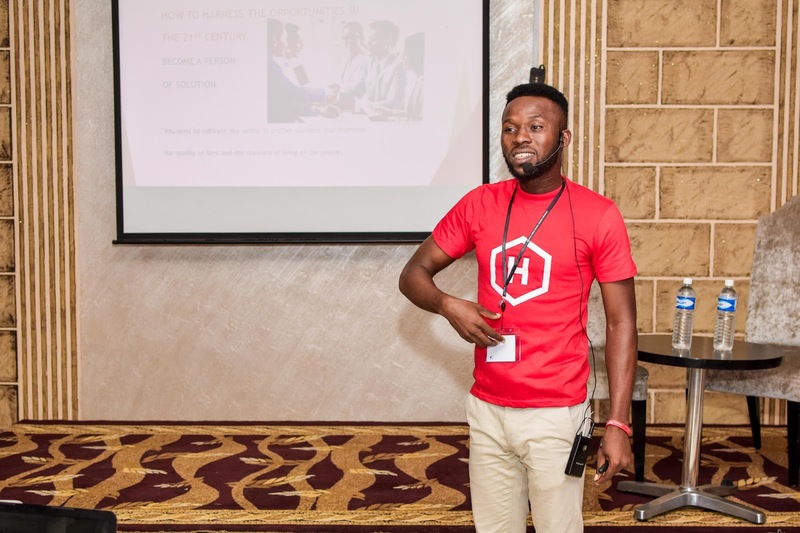 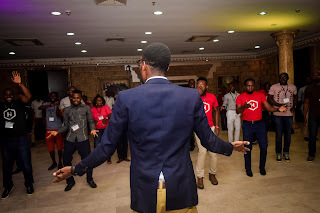 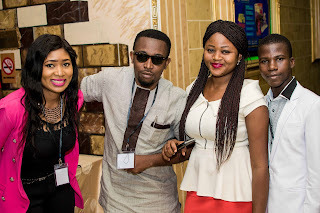 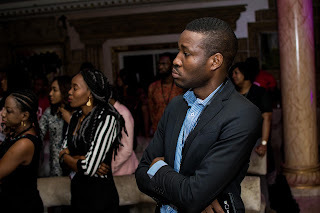 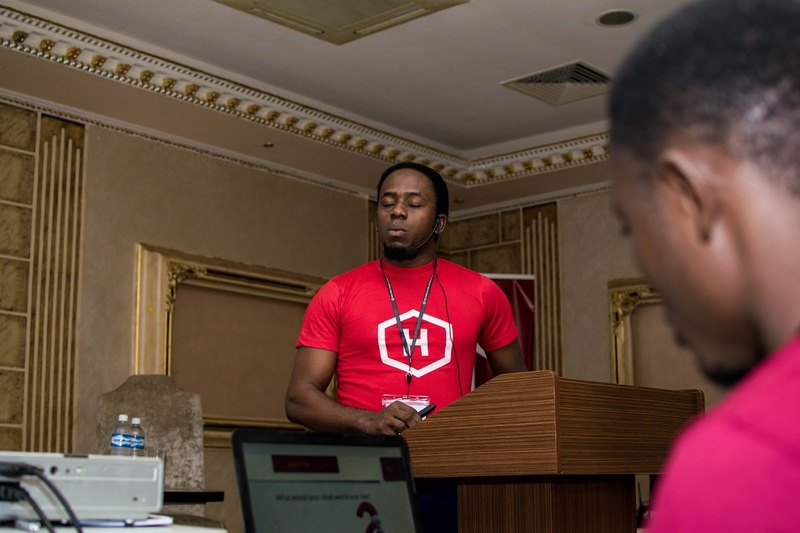 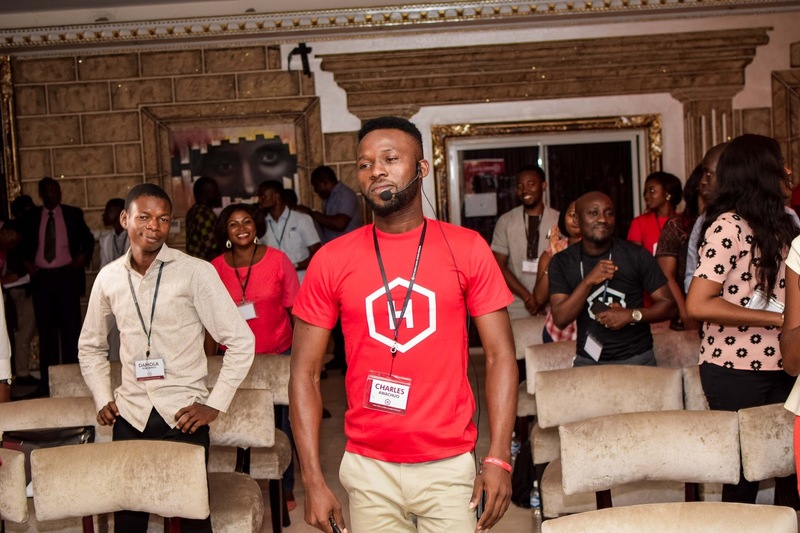 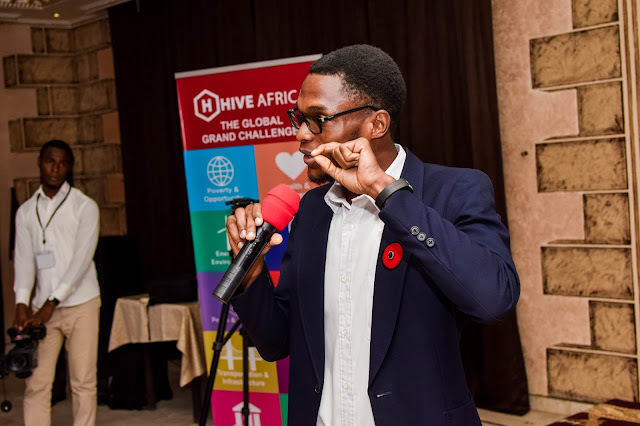 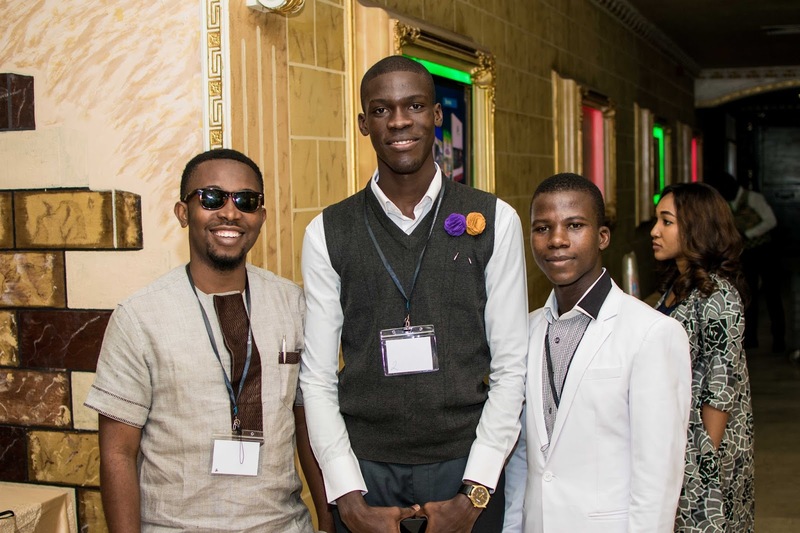 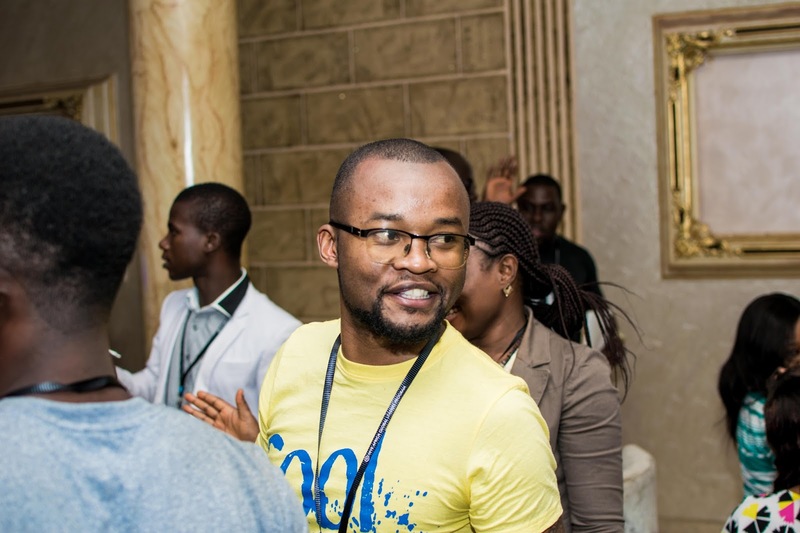 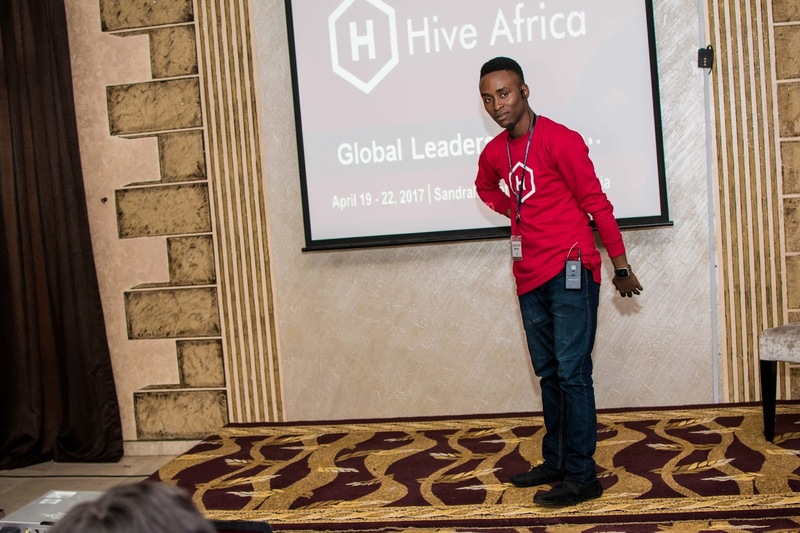 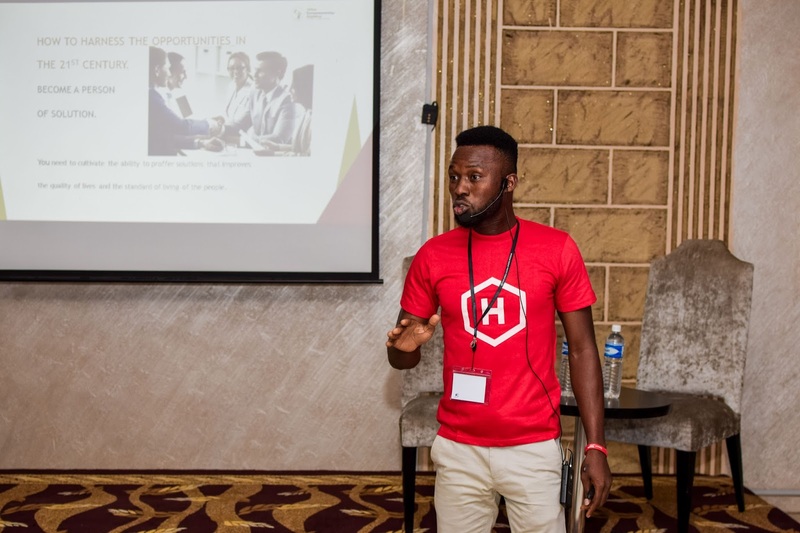 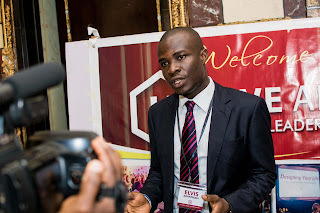 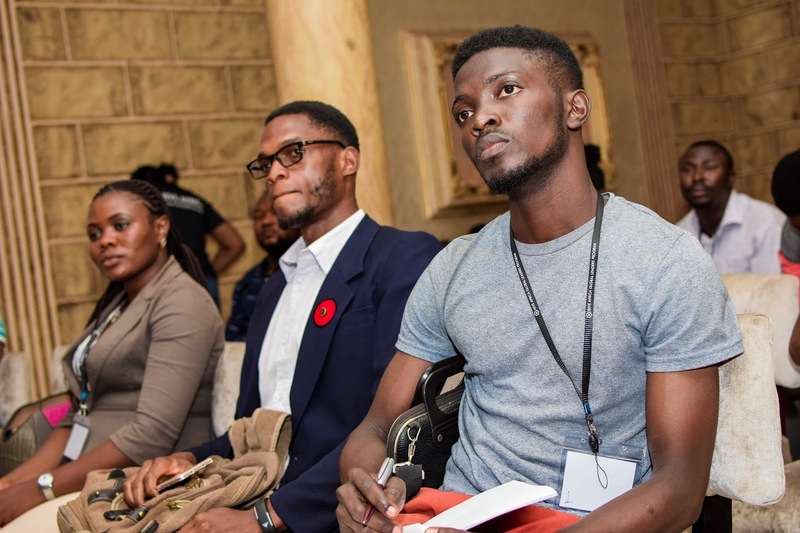 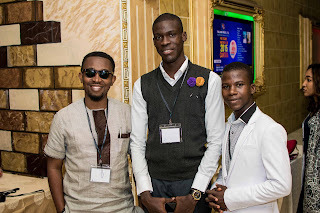 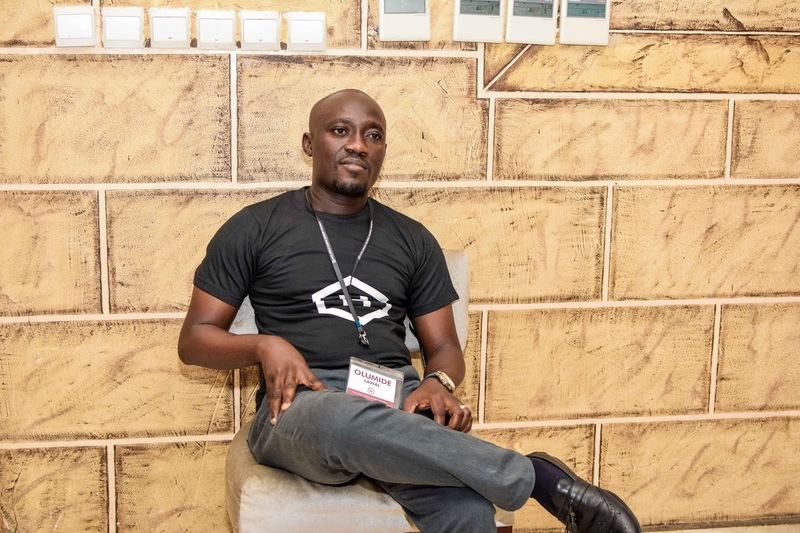 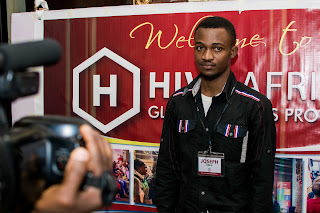 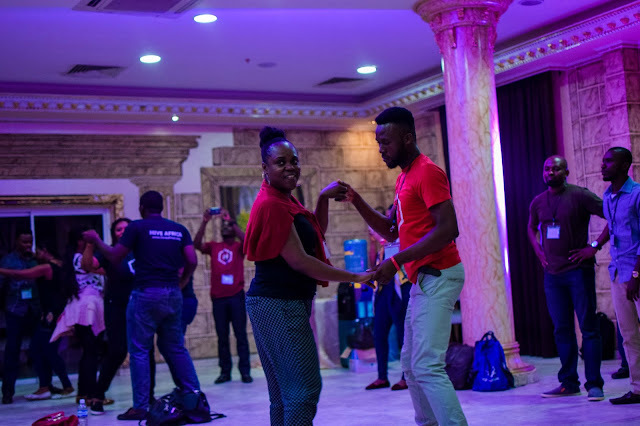 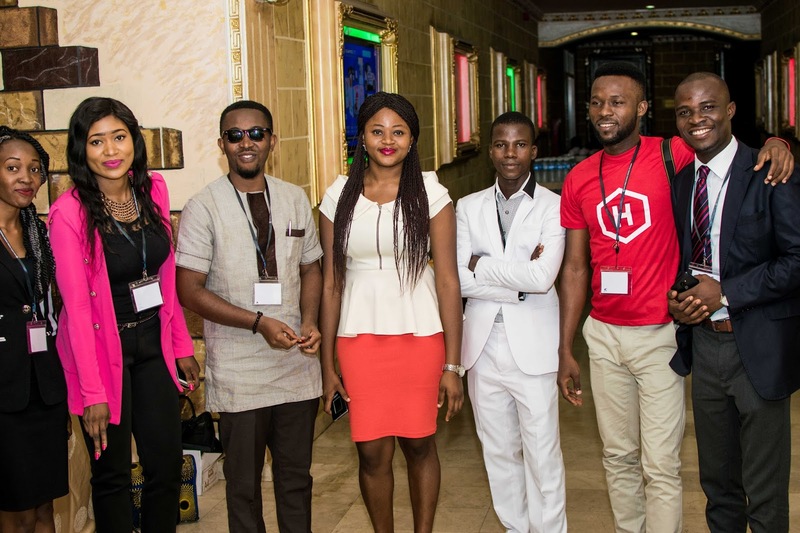 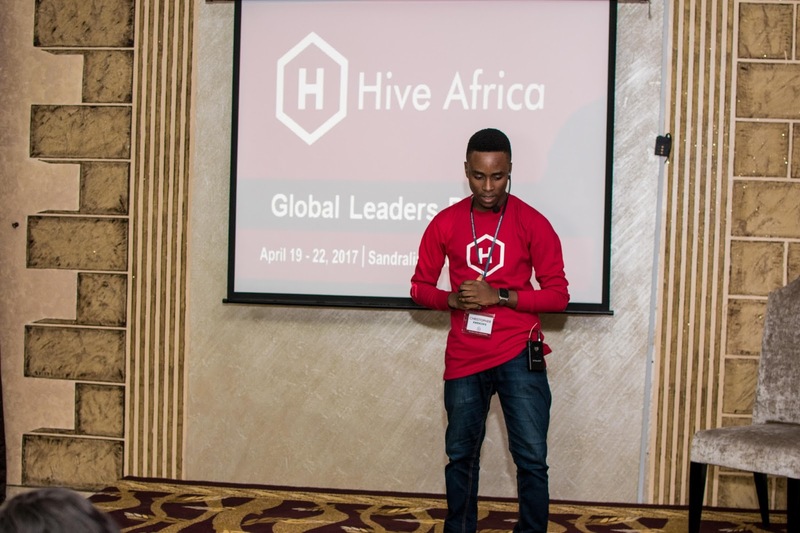 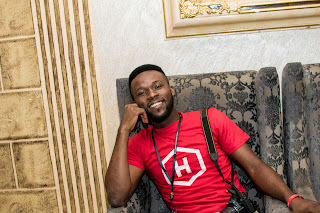 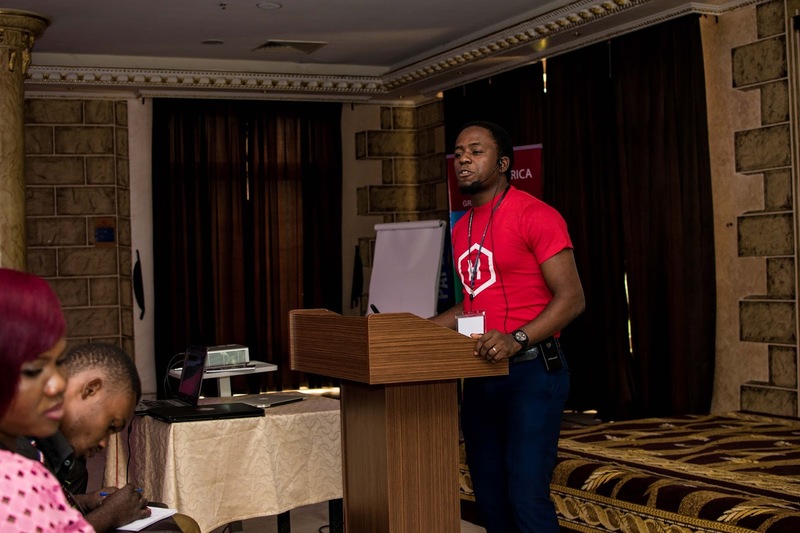 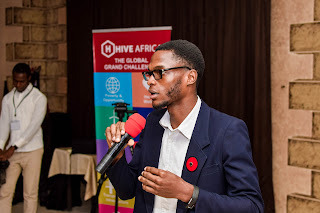 Emeka runs a social enterprise called "Inceptum" , focused on employability and entrepreneurship skill for undergraduates and so effectively solved the mindset that Nigeria and Africa's social problems can be affected only by foreign provisions. 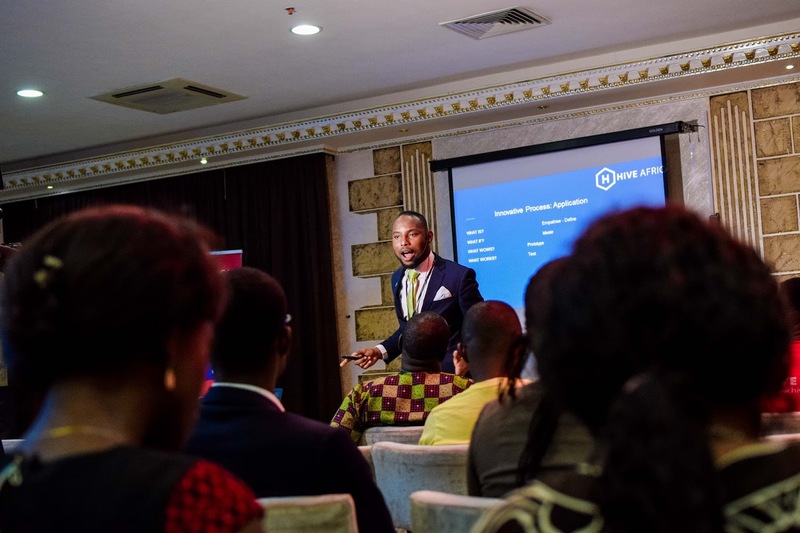 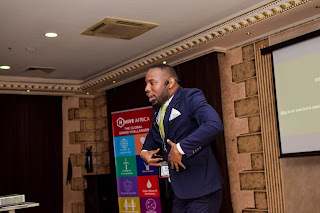 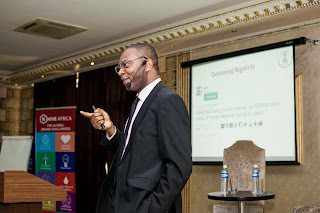 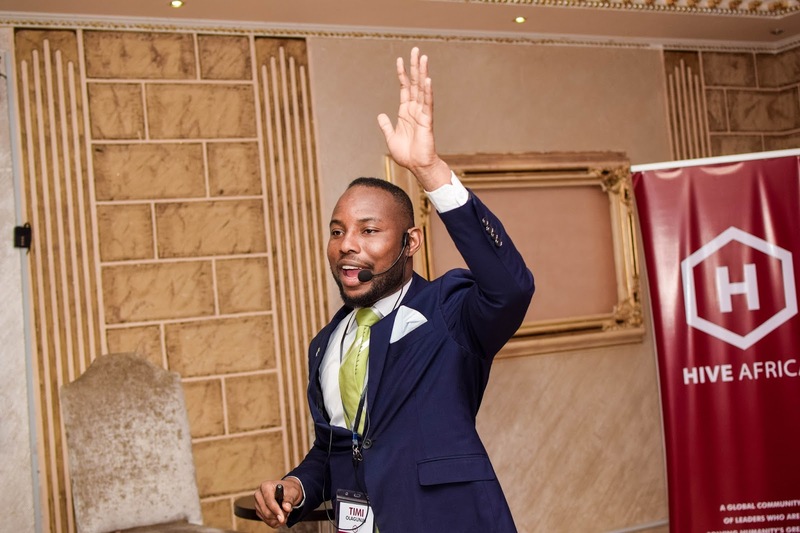 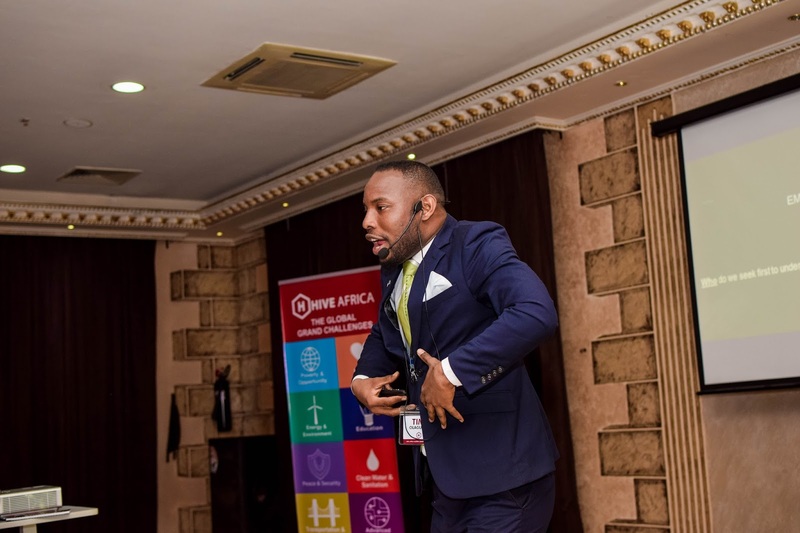 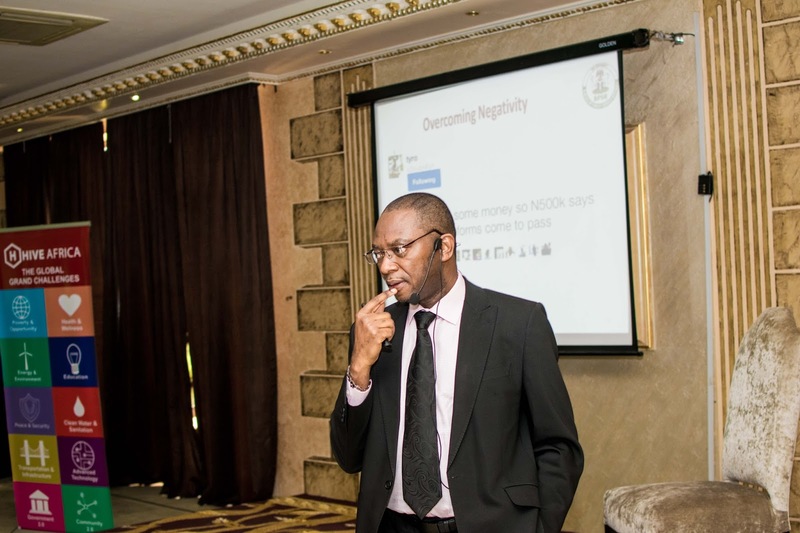 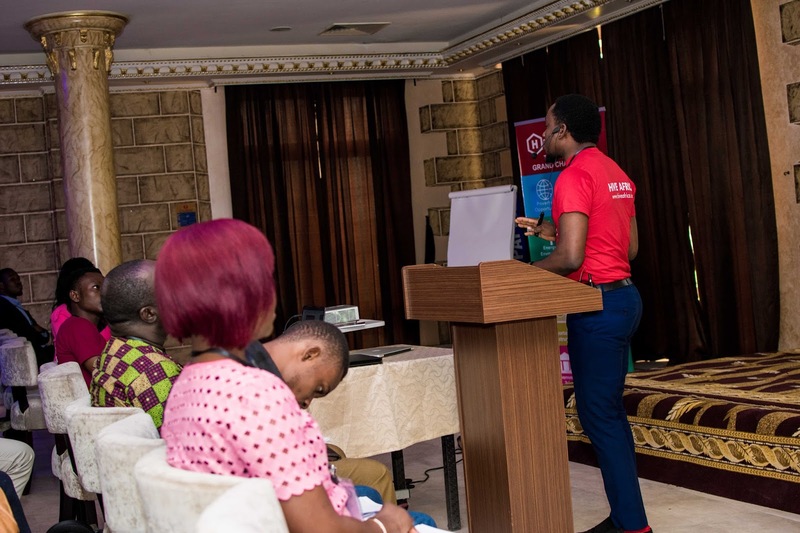 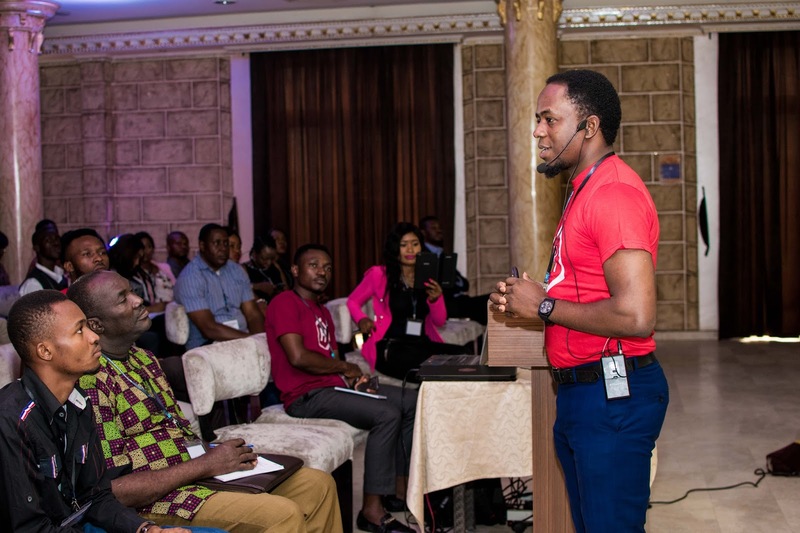 Eniola 'D great' Joshua gave a lively talk on "How purpose-driven businesses can make a positive and important impact in Nigeria". 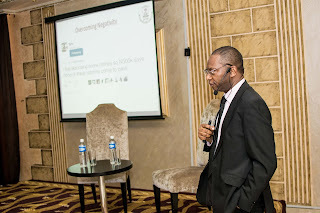 He started with posing a question "Is Africa a continent in need of Aid or Ideas? 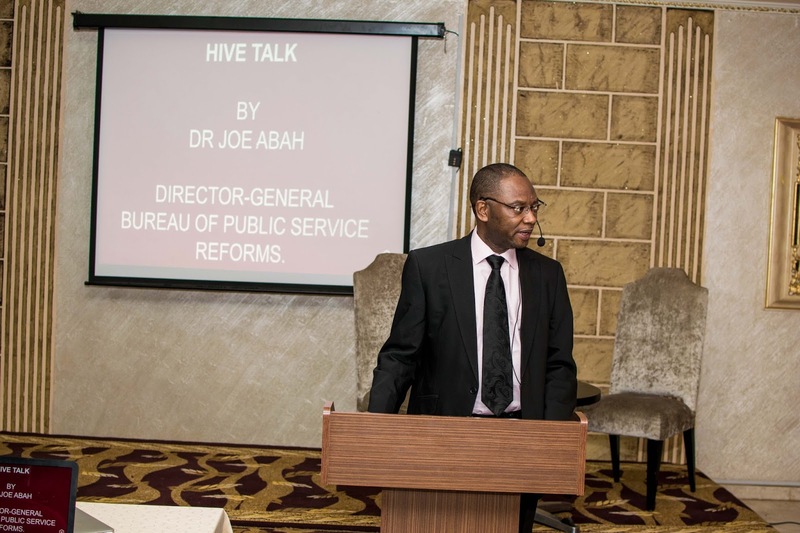 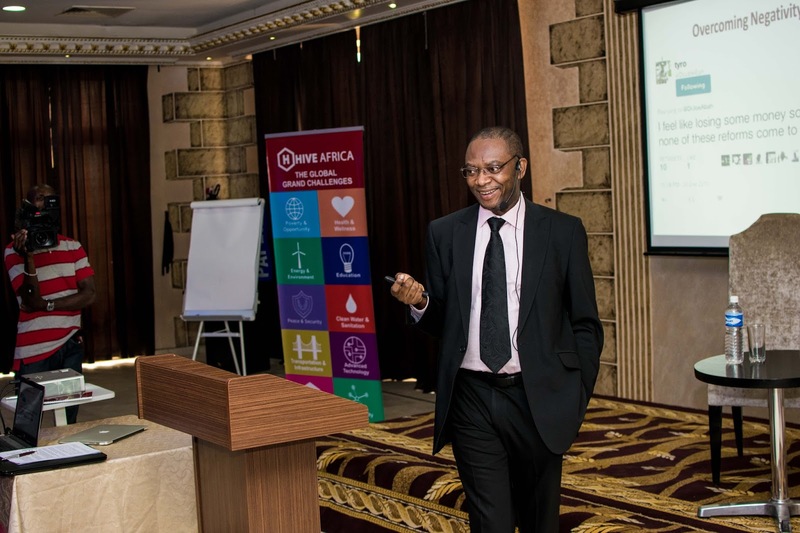 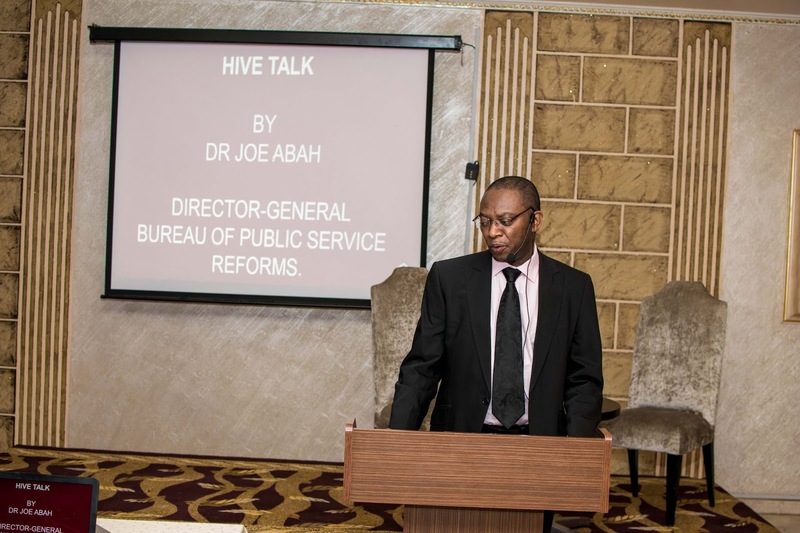 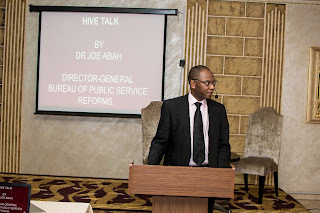 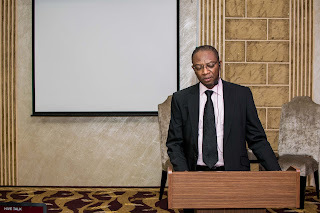 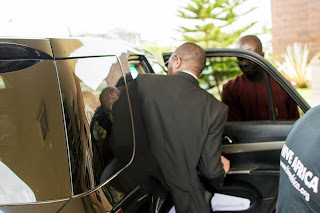 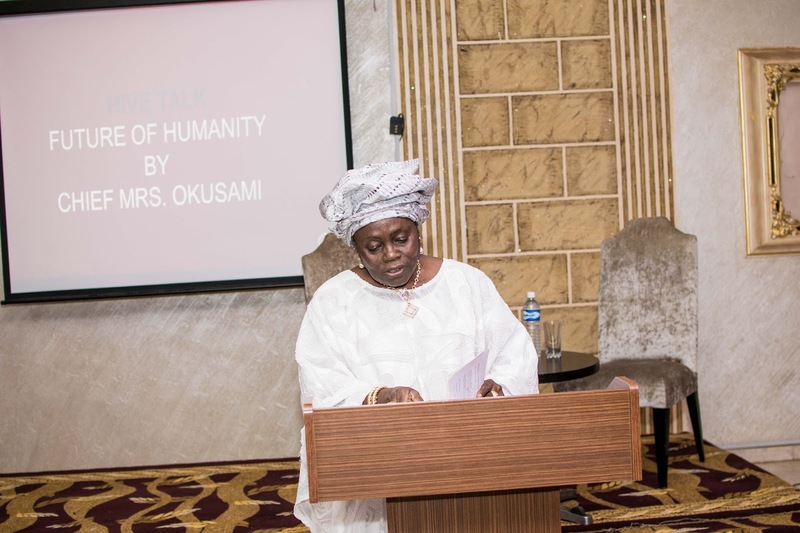 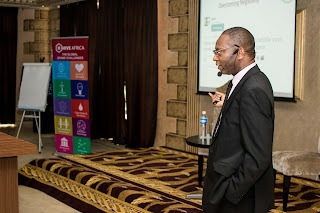 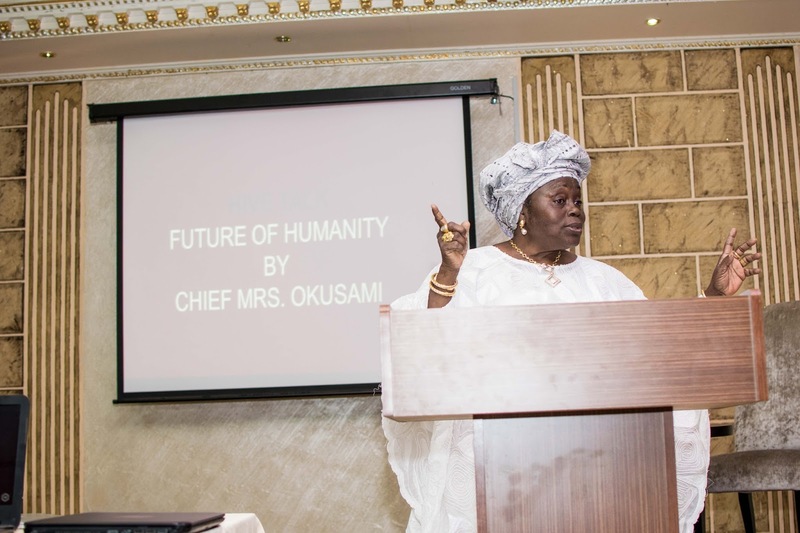 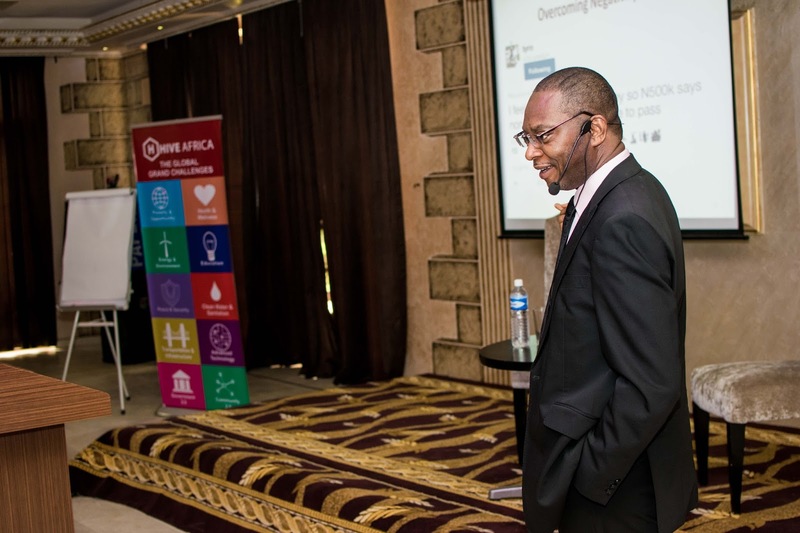 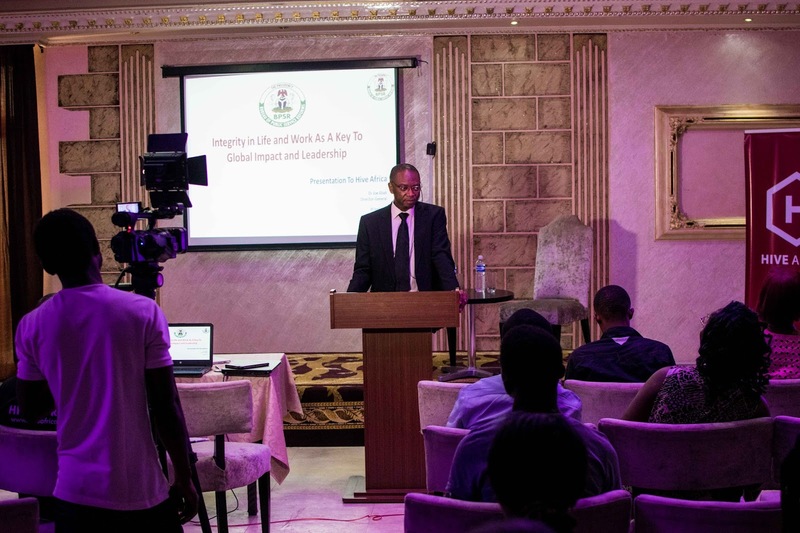 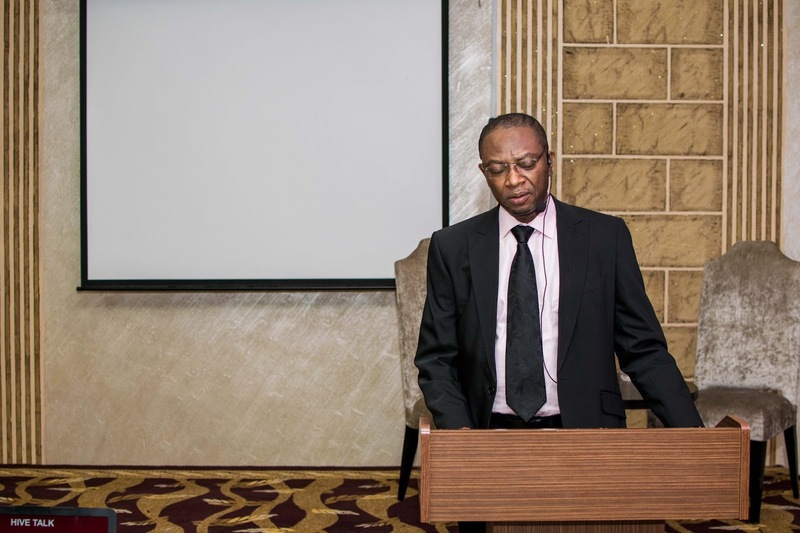 He went further to explore how Africa must move from Operational thinking and structuring to more tact and strategic operations to match the best of the world in service delivery and development. 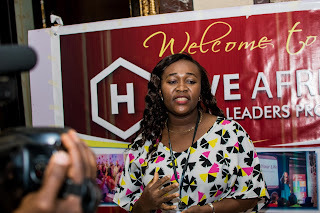 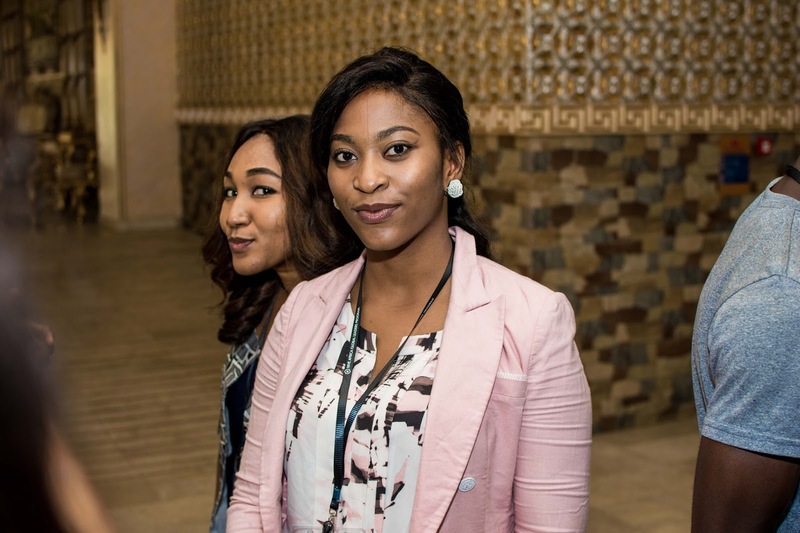 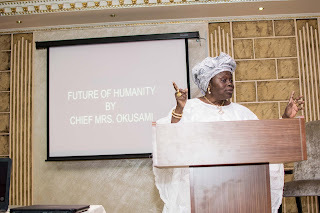 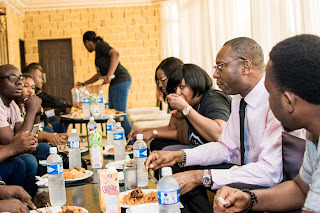 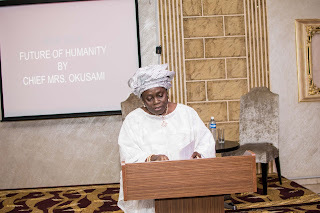 Eniola stated that we must move from survival thinking, unhealthy competition and show off mentality to innovation, collaboration and legacy way of doing business knowing that money in itself is not enough satisfaction but helping our world be better. 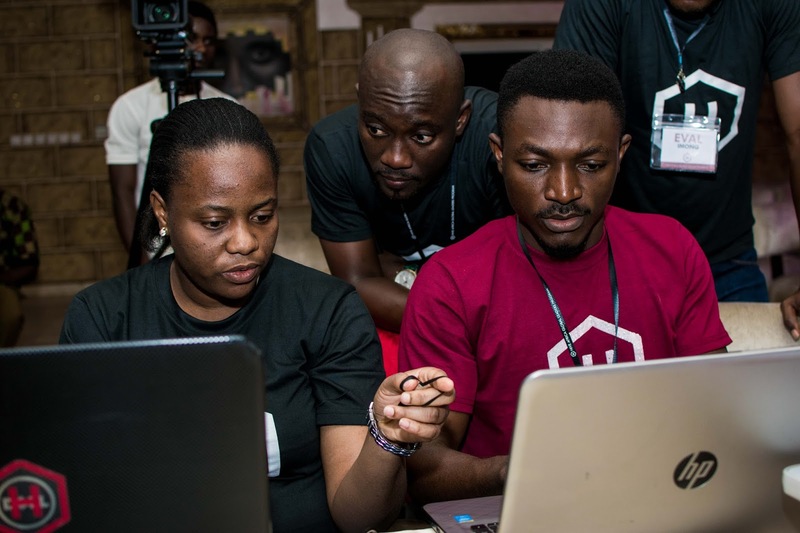 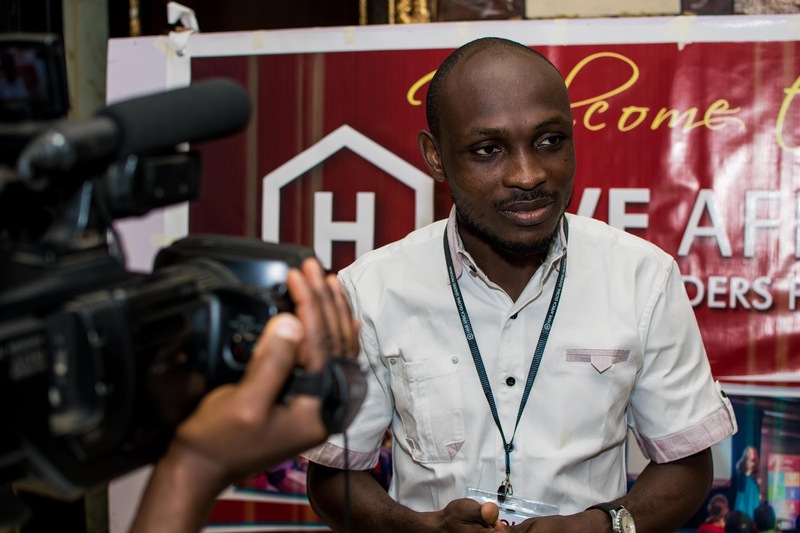 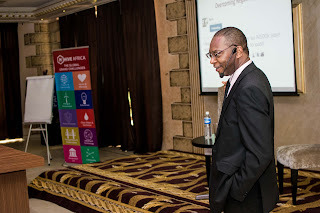 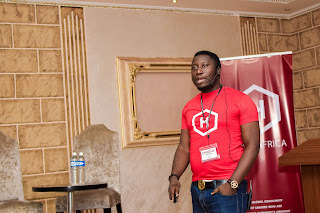 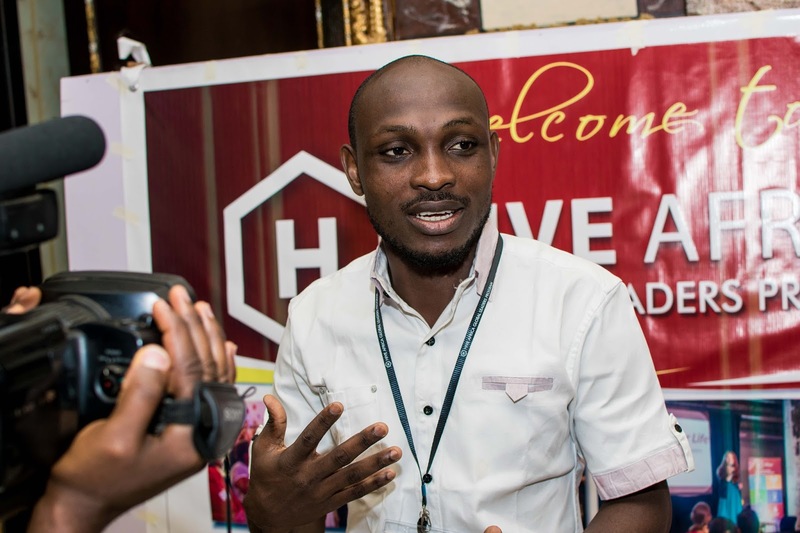 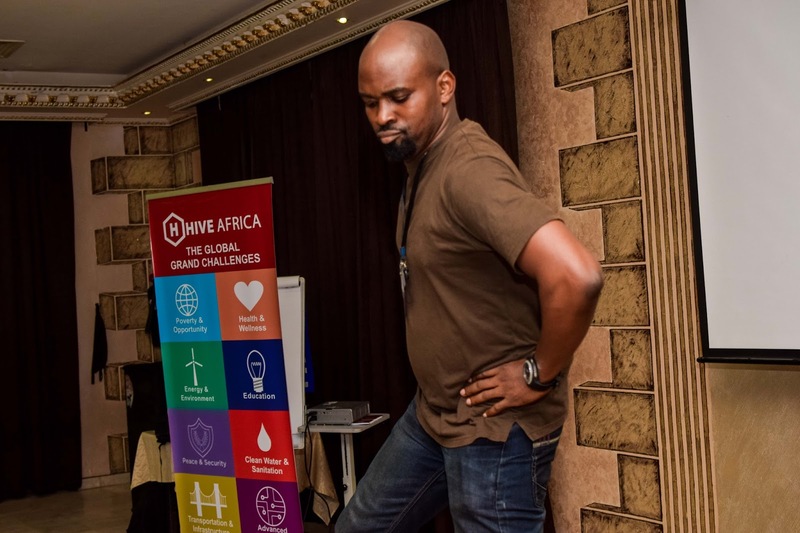 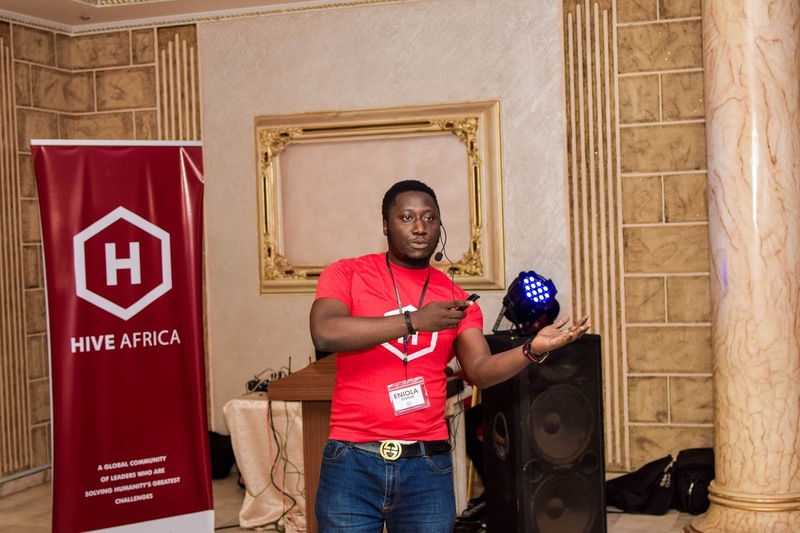 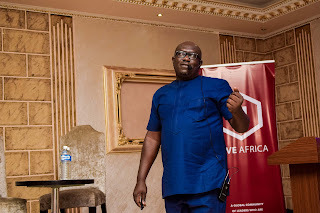 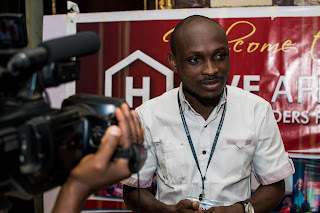 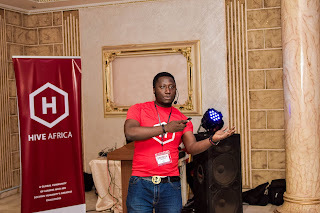 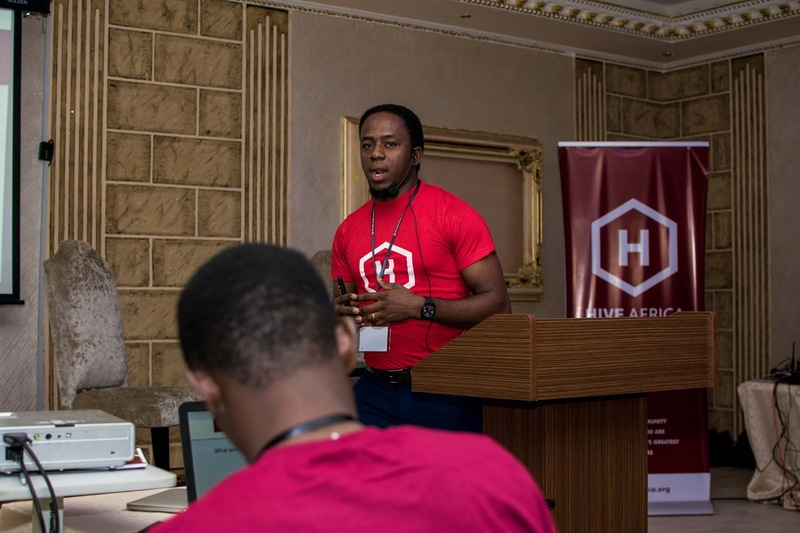 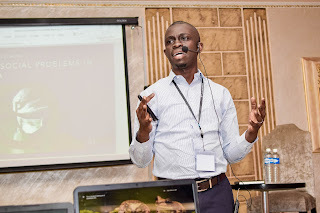 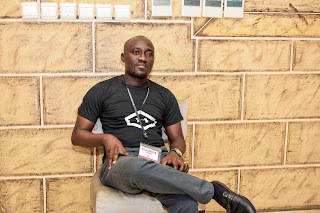 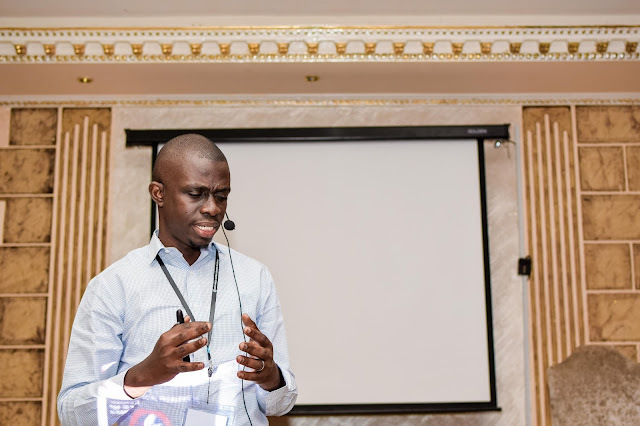 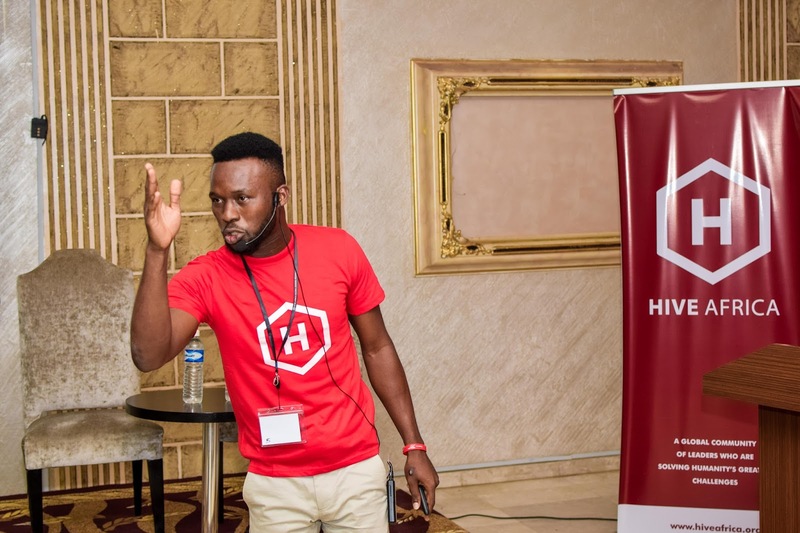 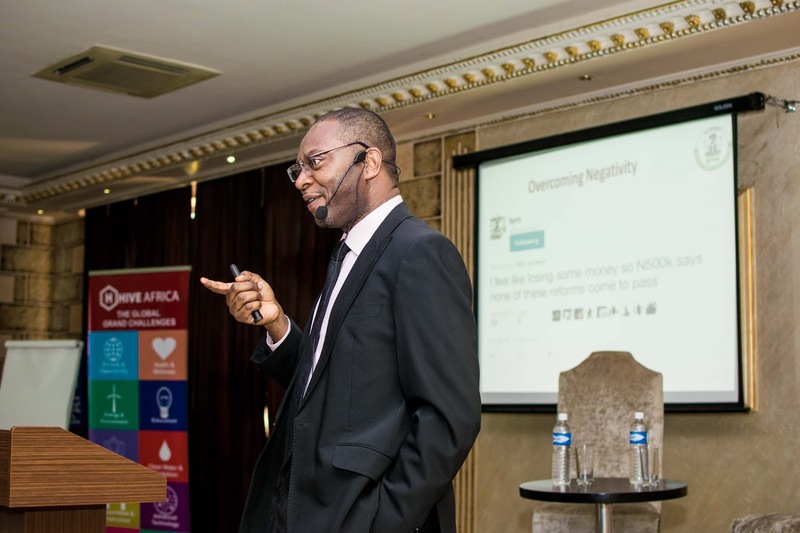 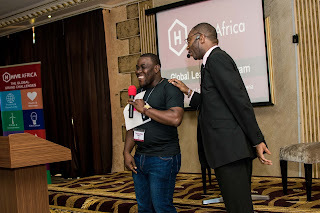 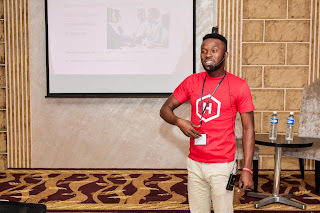 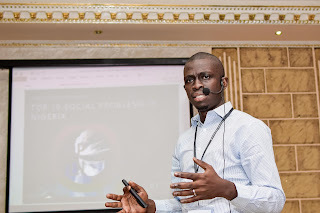 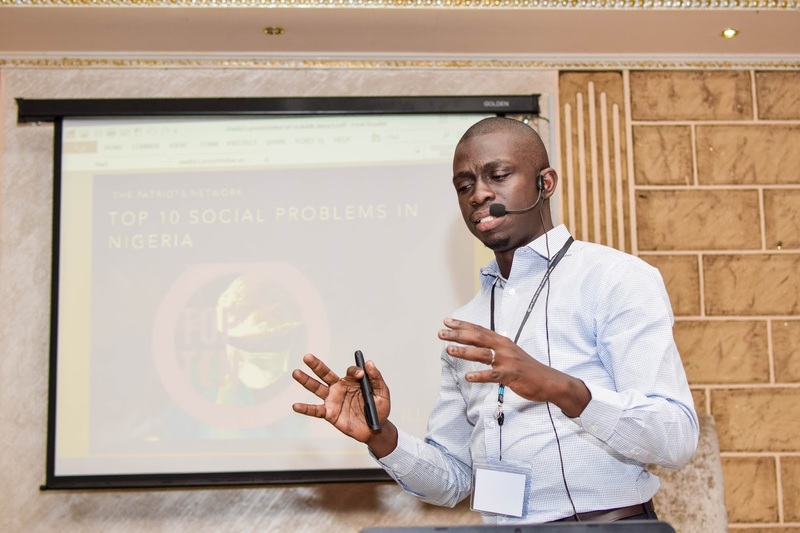 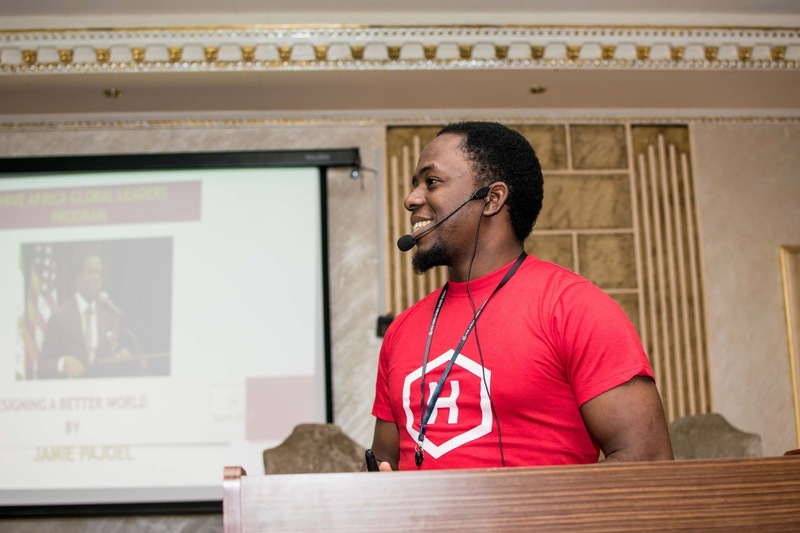 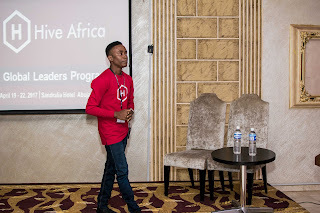 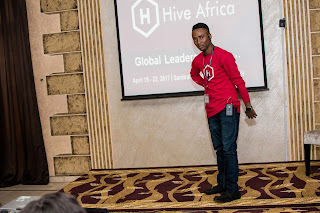 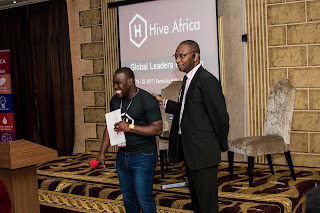 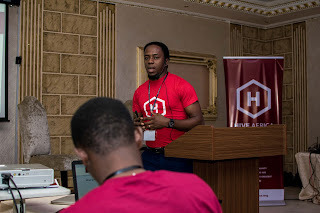 Obama fellow and tech lawyer, Timi Olagunju was next and he practically reoriented hivers on the topic "Design Thinking for social change" in which he though how we must approach projects using empathy, Define, Ideate, prototype and test. He explored the What Is, What If, What Wows and What works also stating that hivers must seek to not just bring solutions but bring value with it. 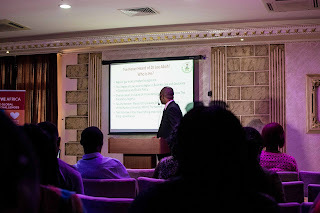 Very powerful session indeed.